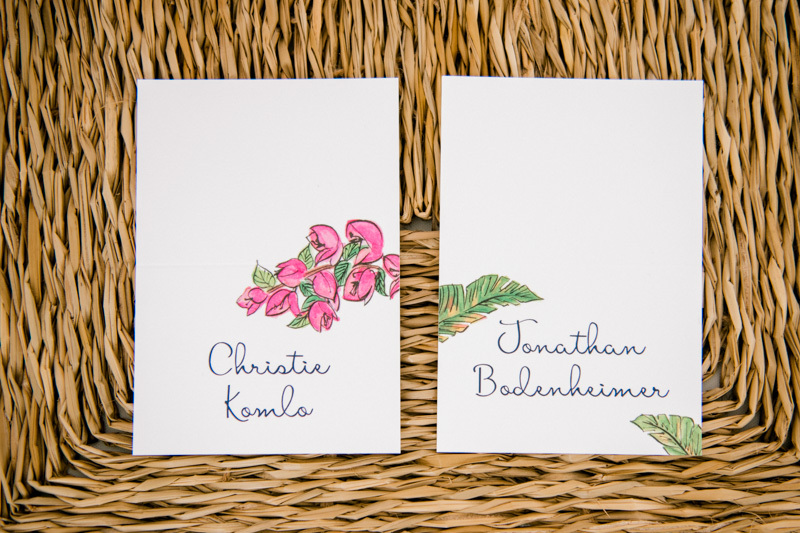 Jon and Christie first met through mutual friends in Philadelphia. 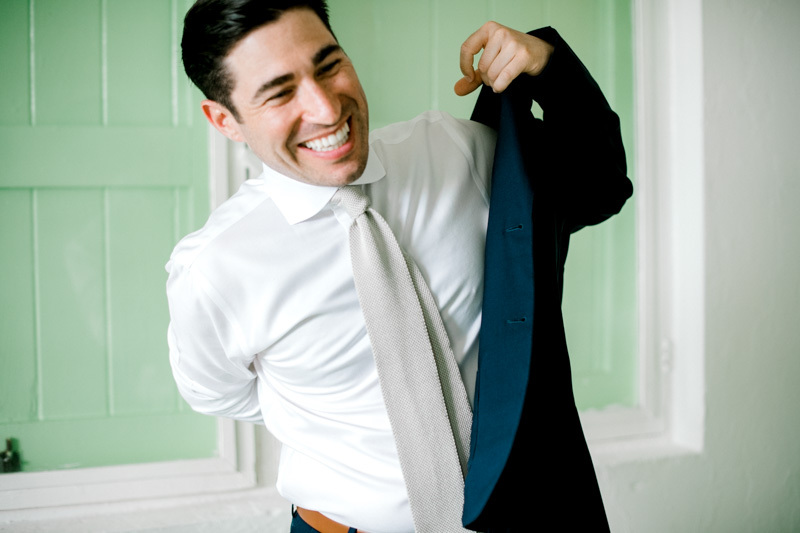 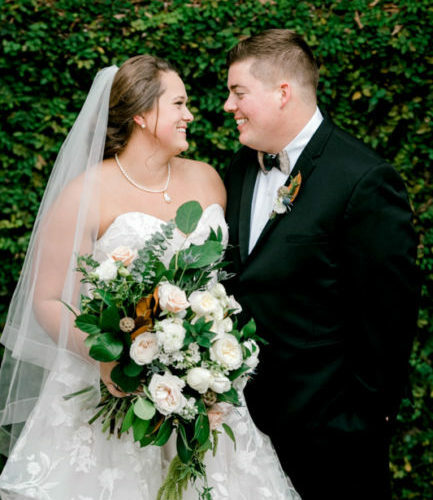 After losing touch for a few years, Jon reconnected with Christie through Facebook in 2011. 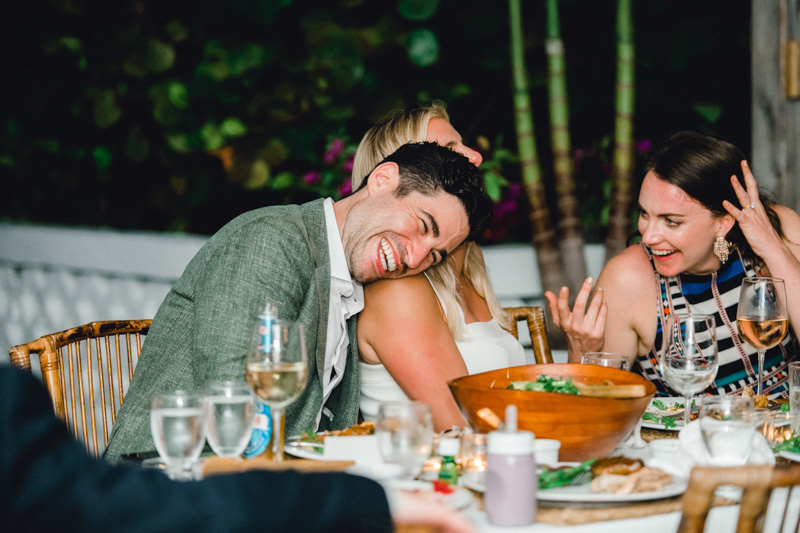 After talking everyday, they finally met back up on Thanksgiving eve and the rest is history!! 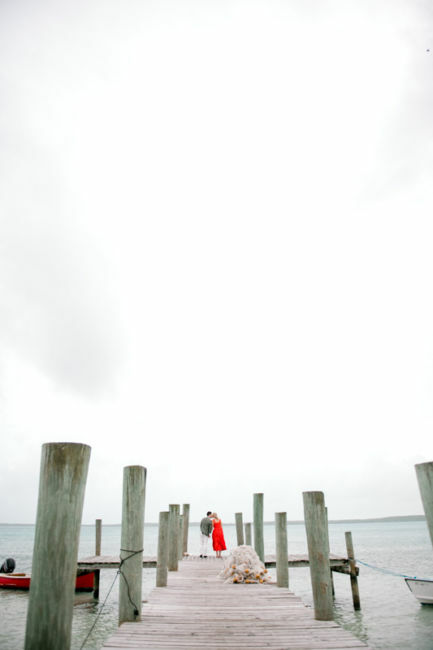 Jon’s proposal was nothing short of romantic. 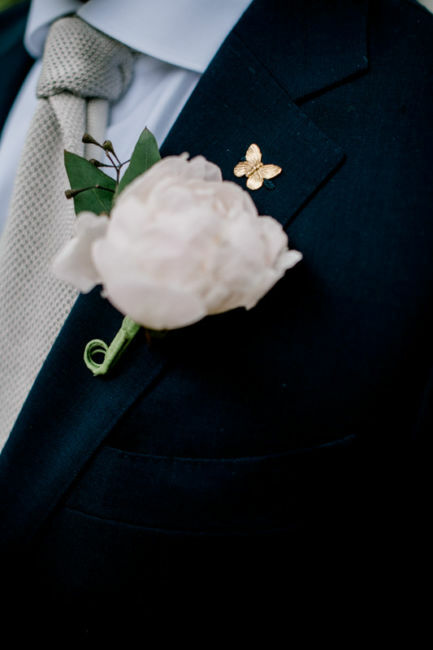 Christie came home from work one day to roses and an envelope with a clue. 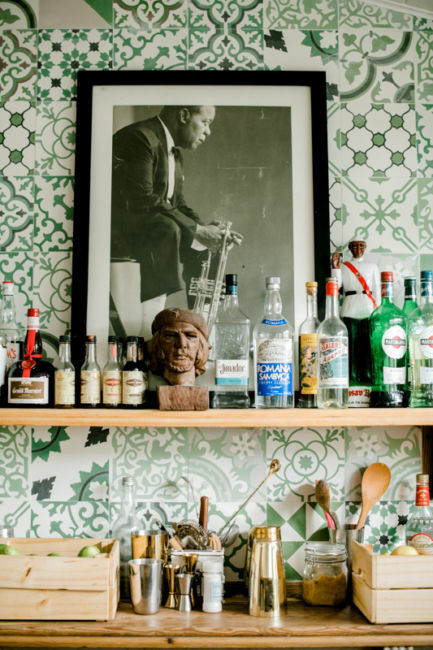 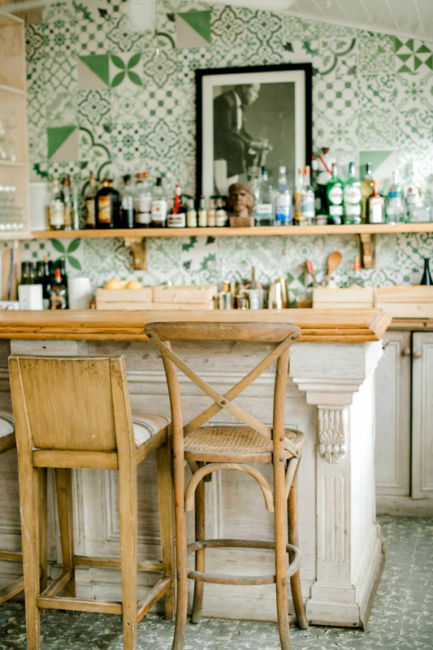 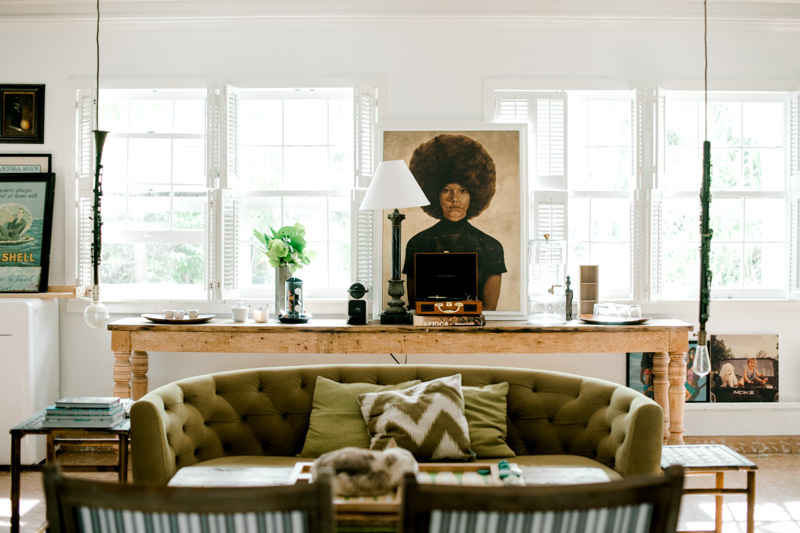 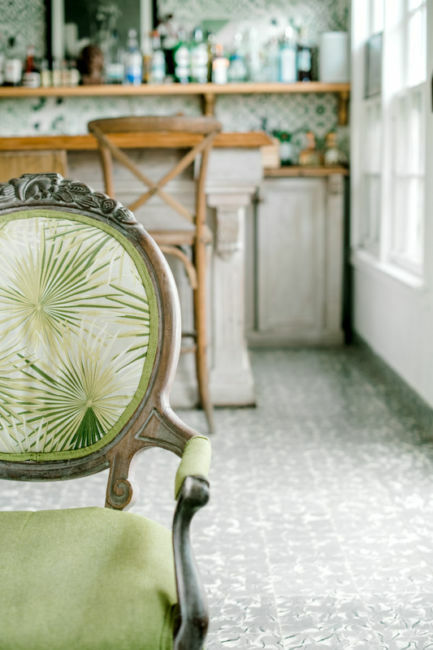 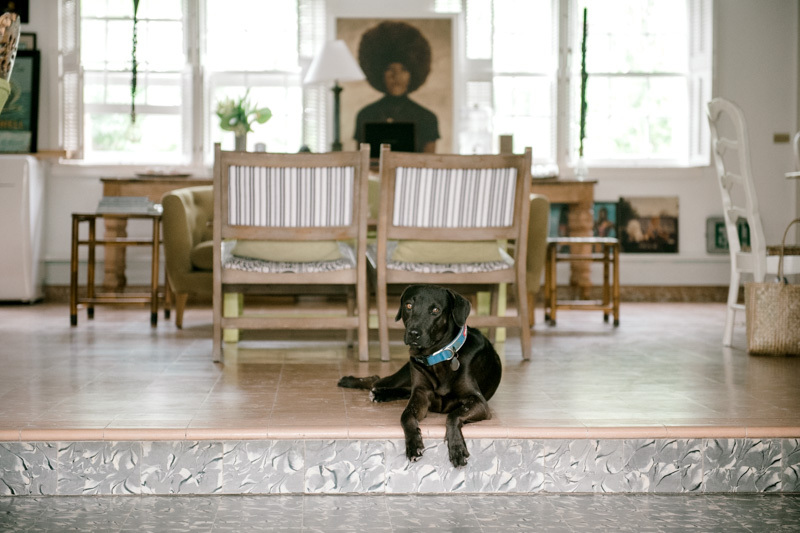 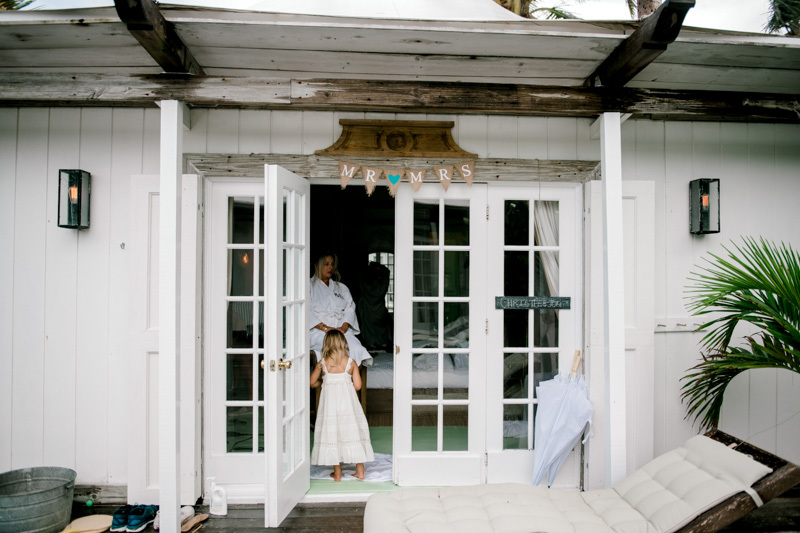 It led her to a beautiful house in Brentwood. 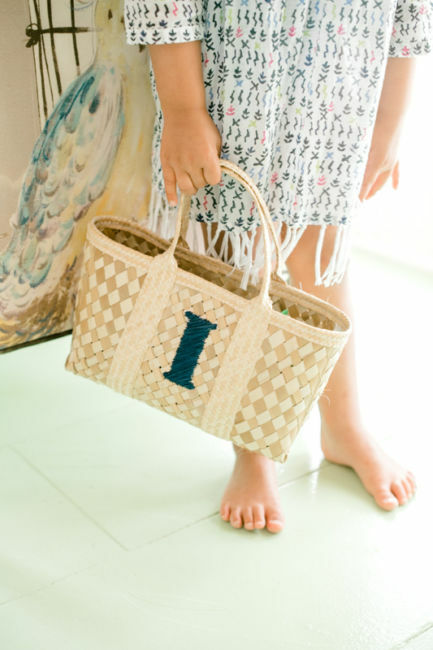 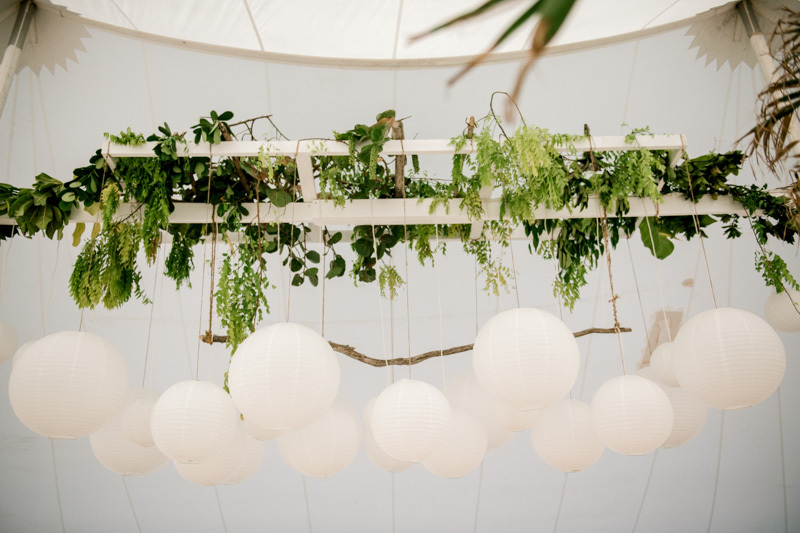 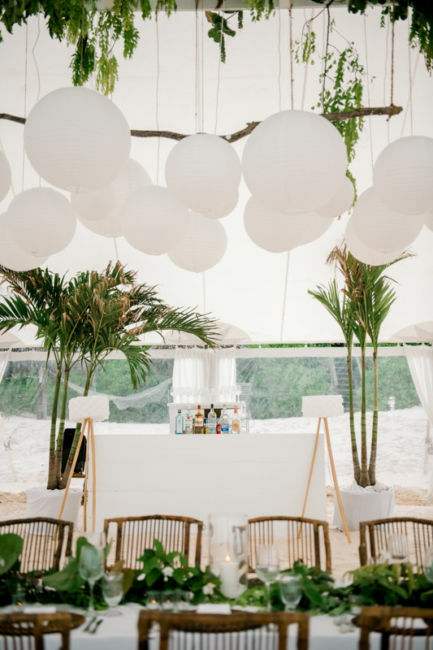 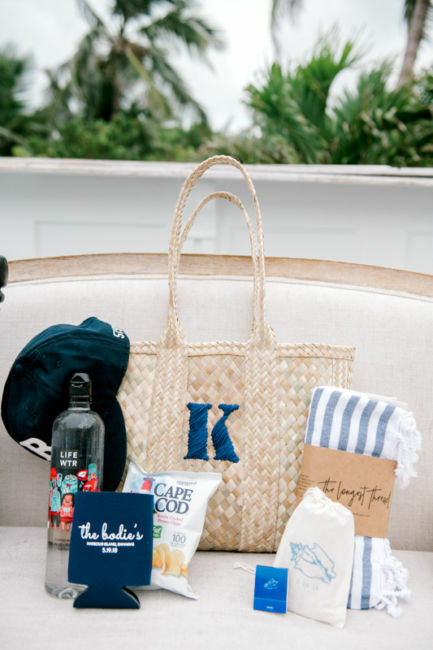 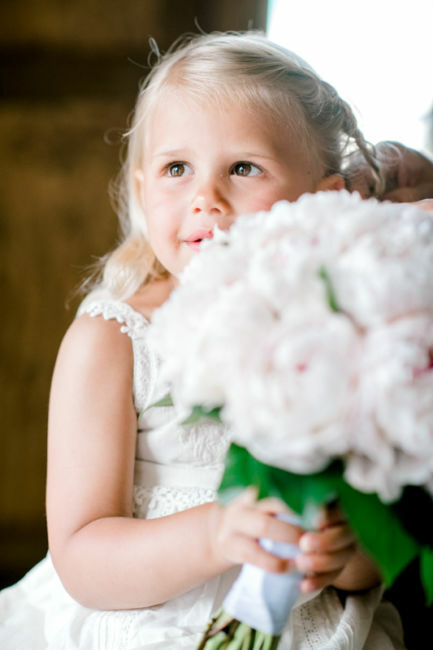 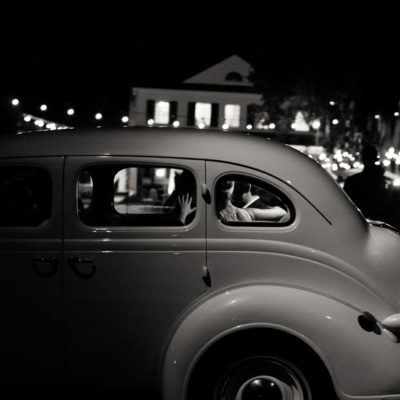 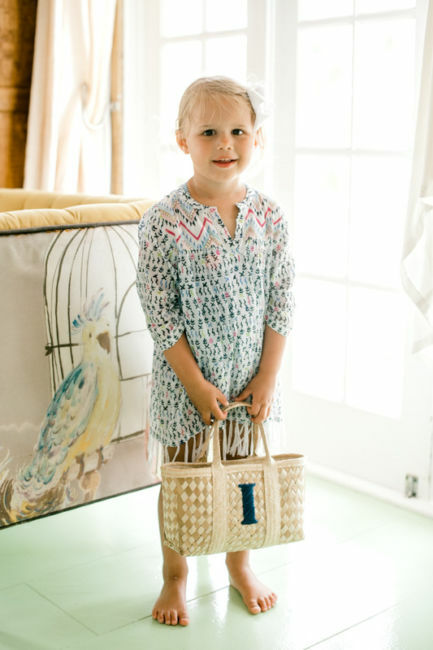 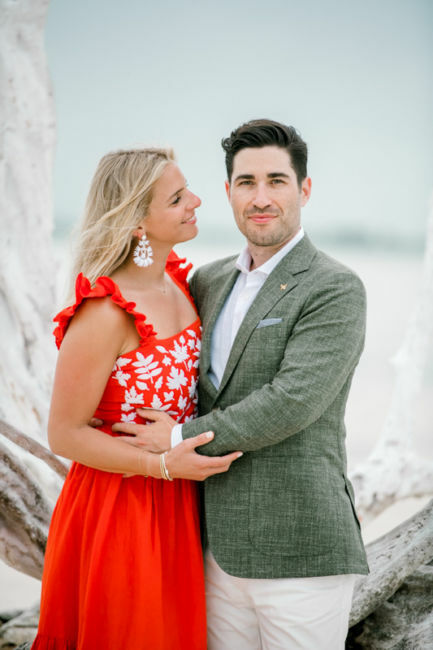 When she arrived, the driver instructed her to head to the back of the house where Jon was standing under an arch of huge balloons with her current initials and future initials – CAK to CKB. 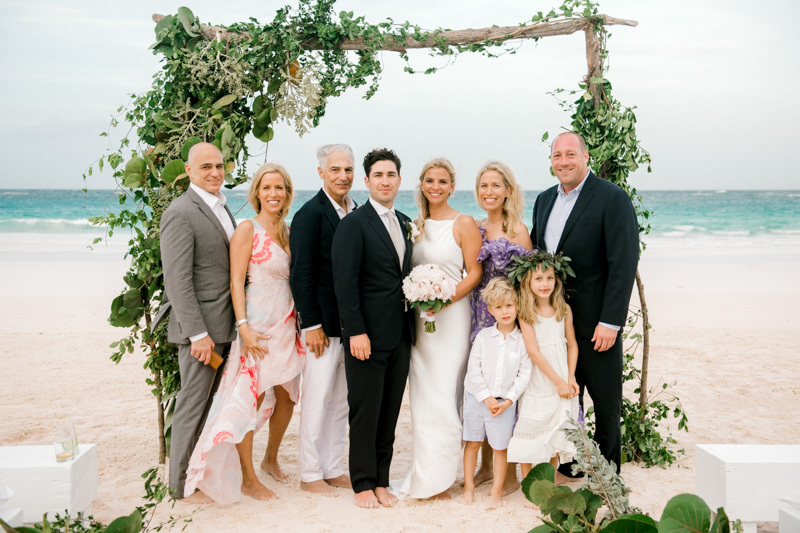 Both families were there for the surprise and they celebrated all night! 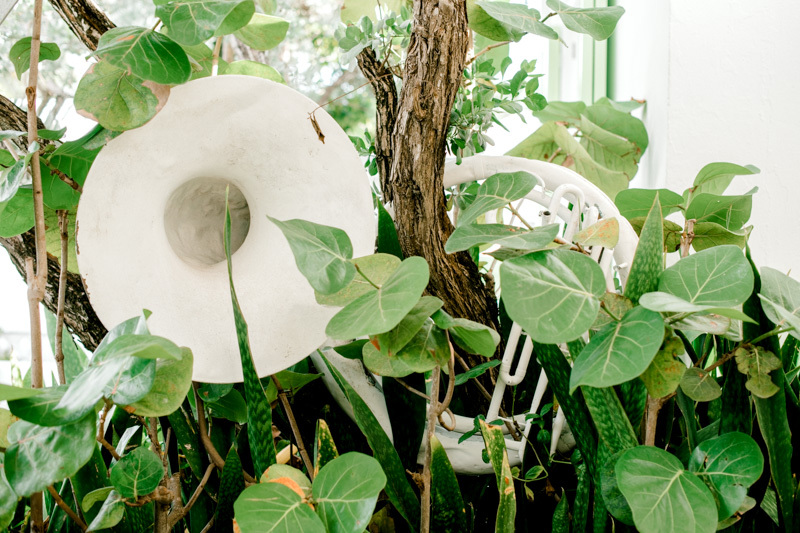 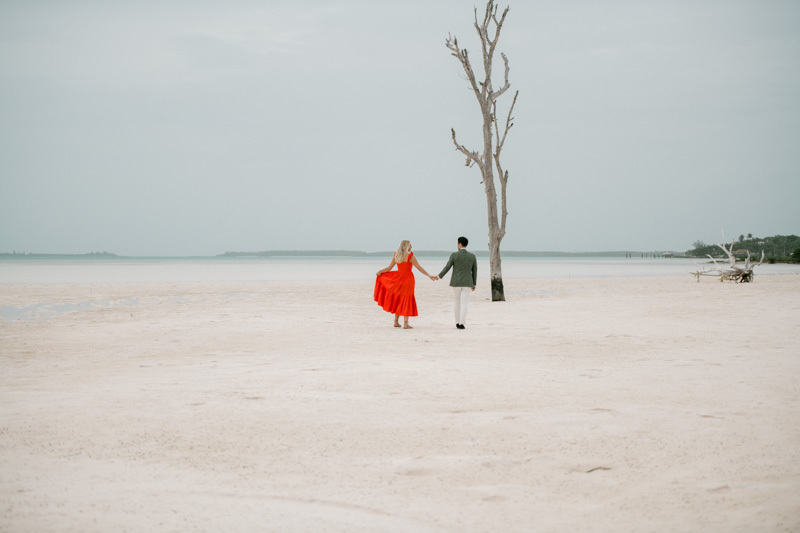 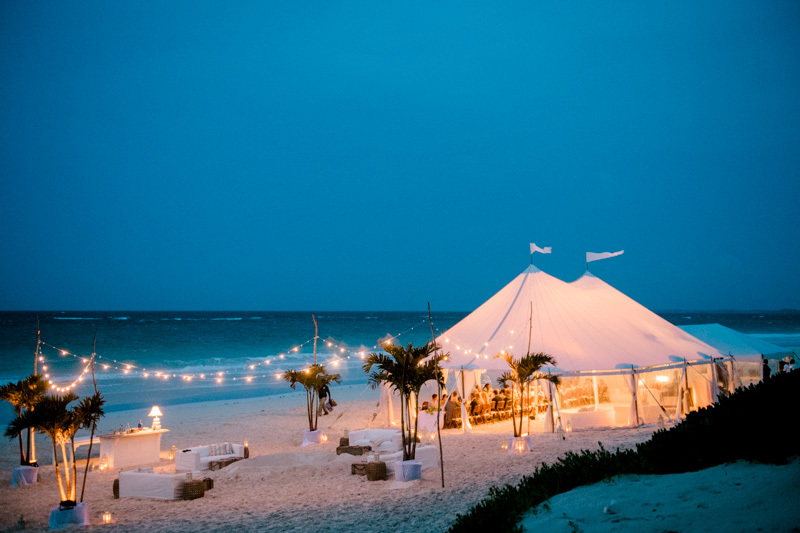 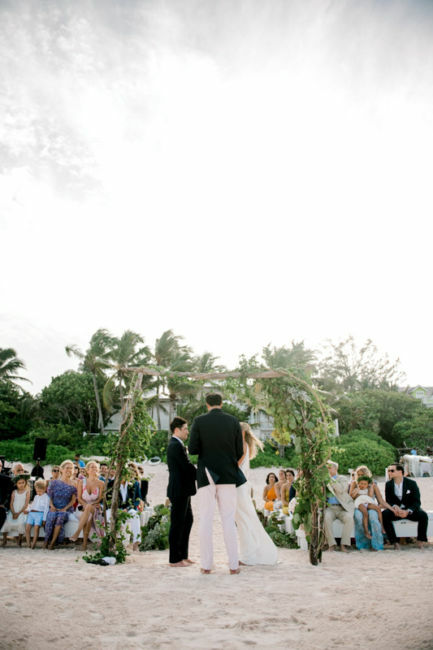 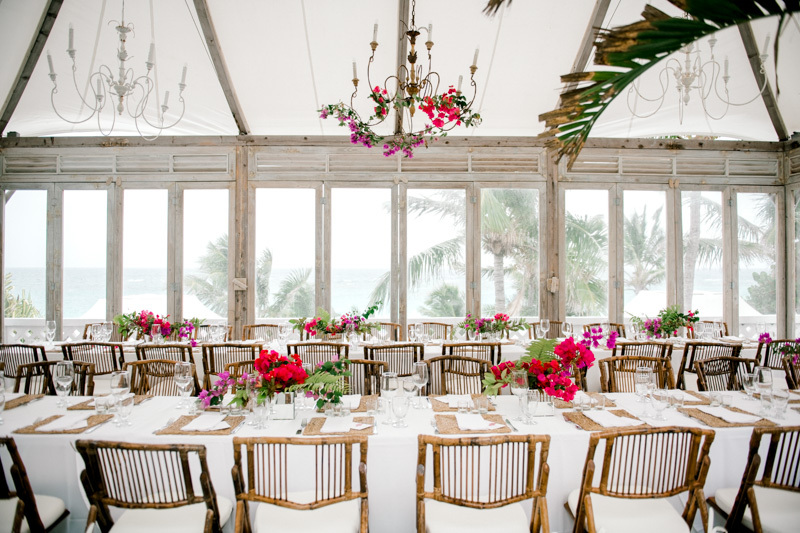 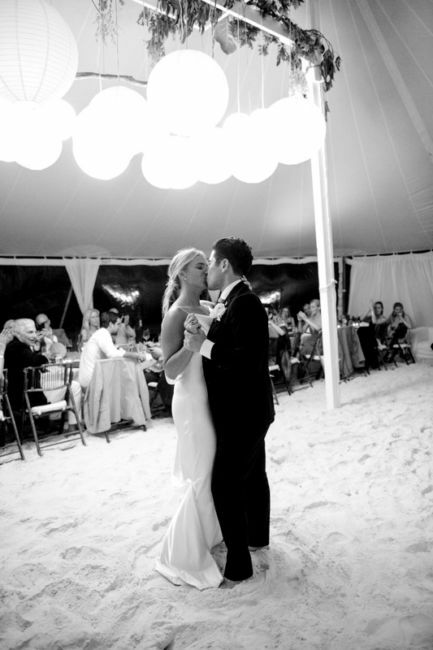 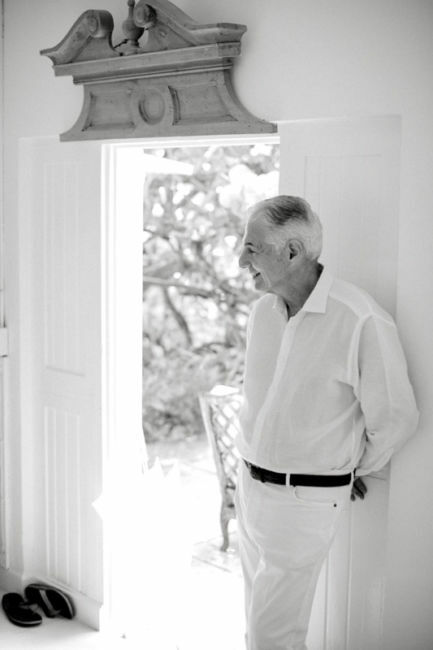 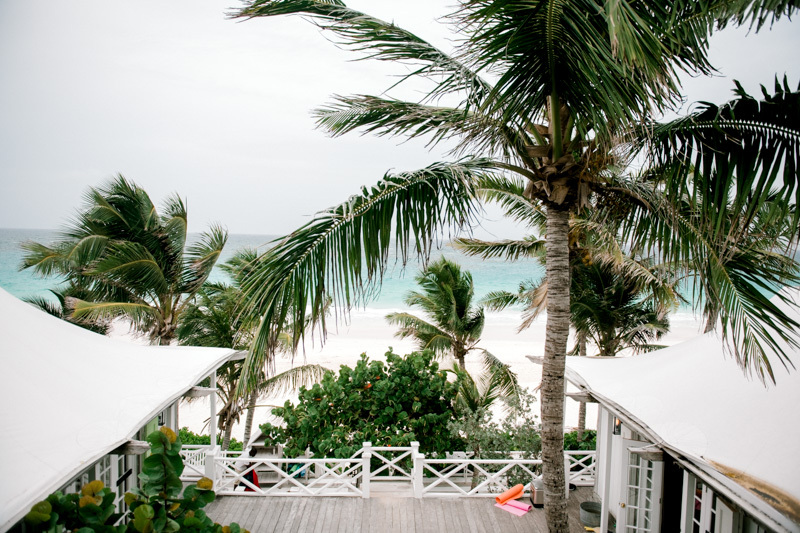 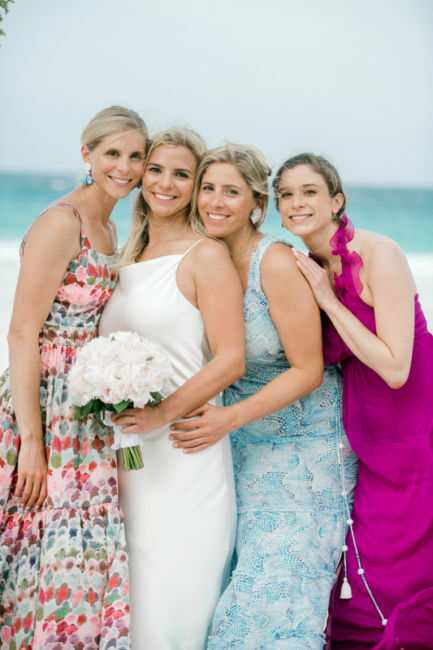 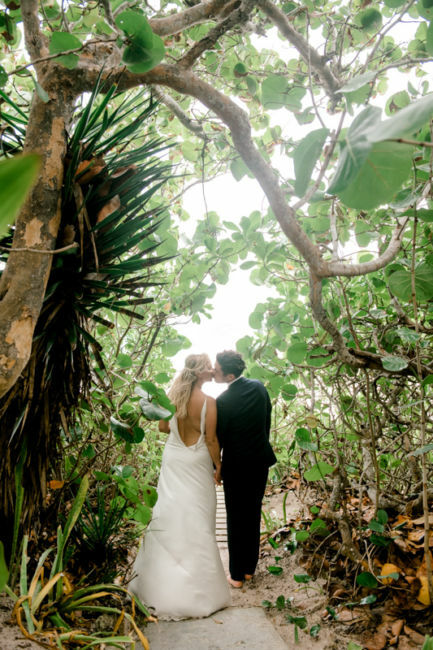 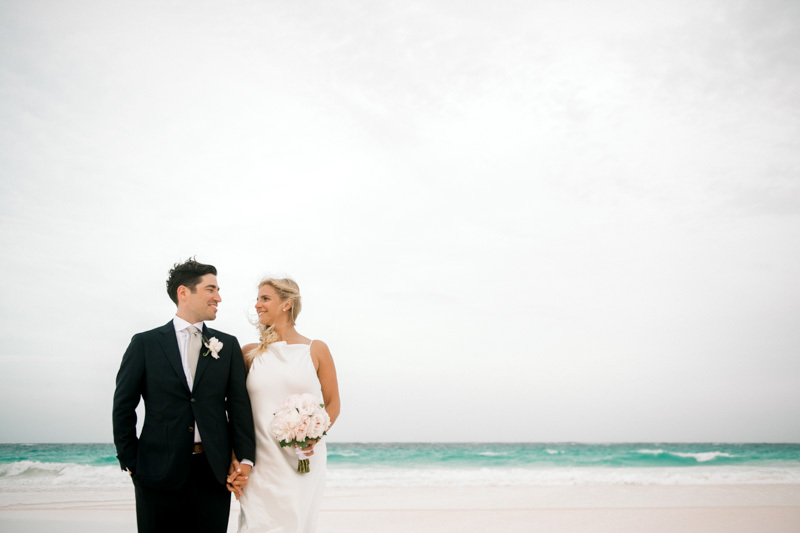 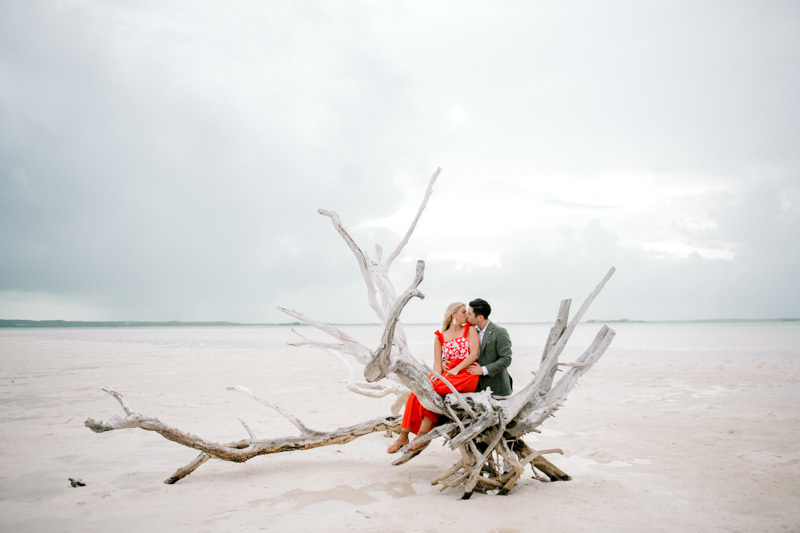 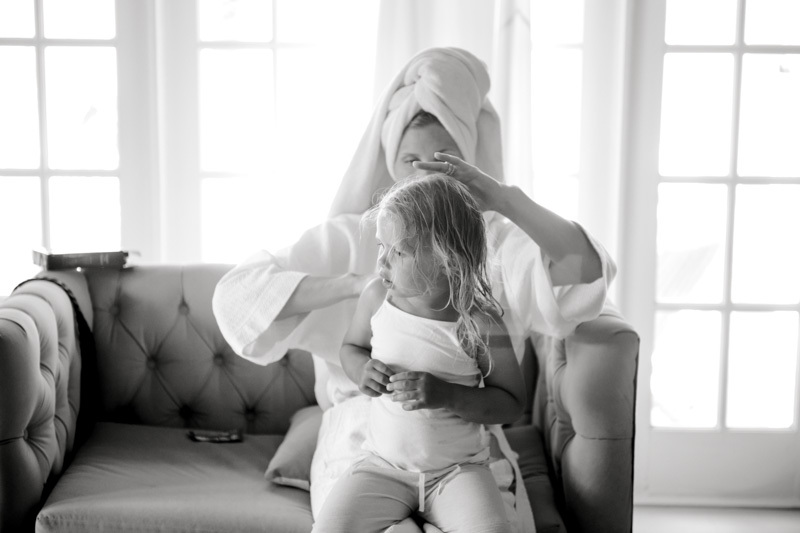 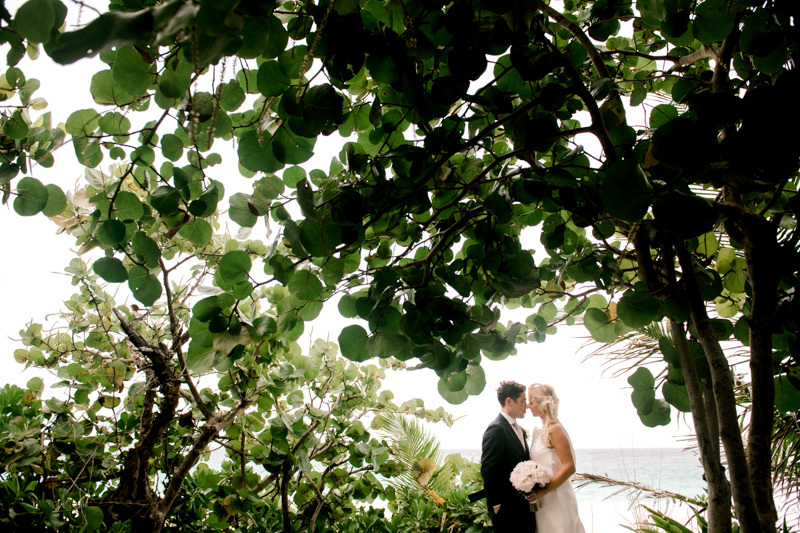 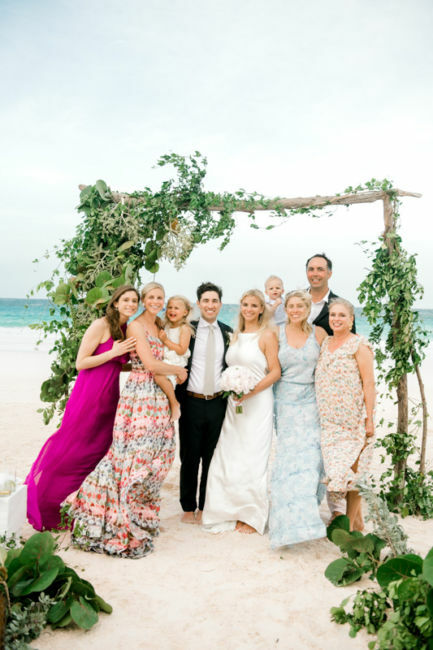 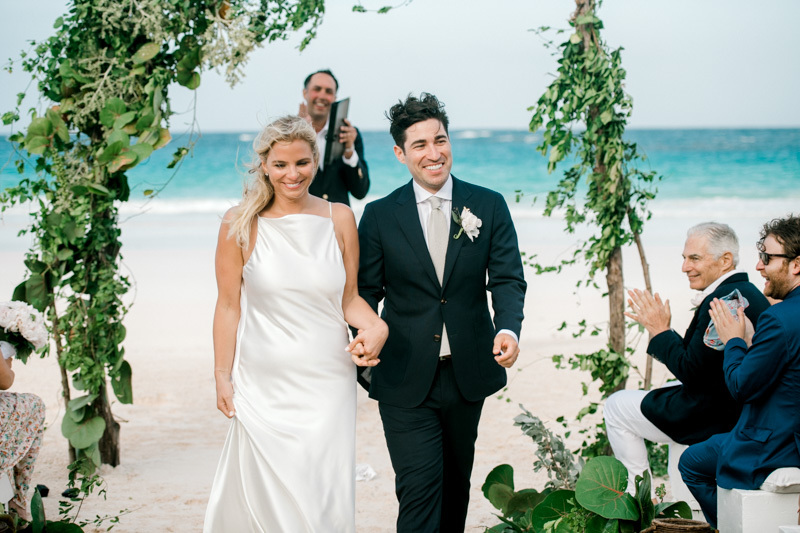 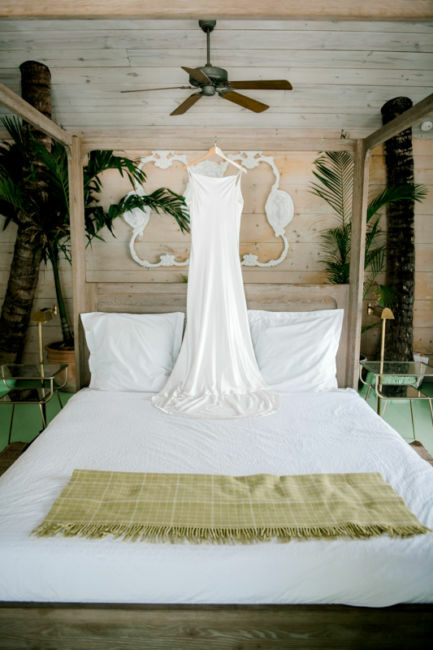 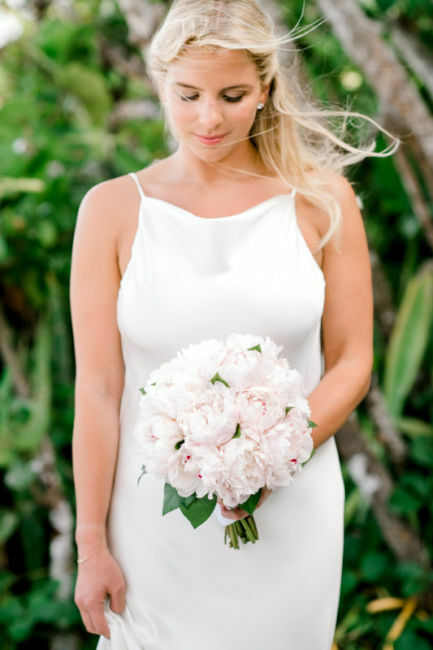 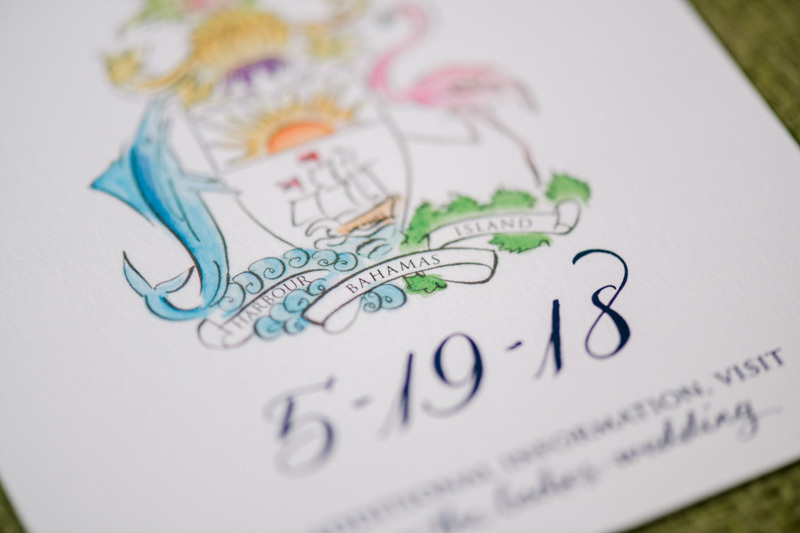 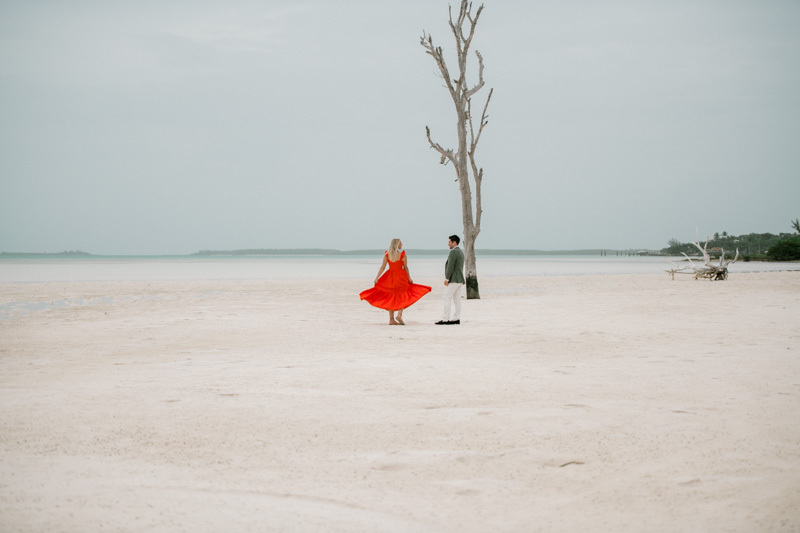 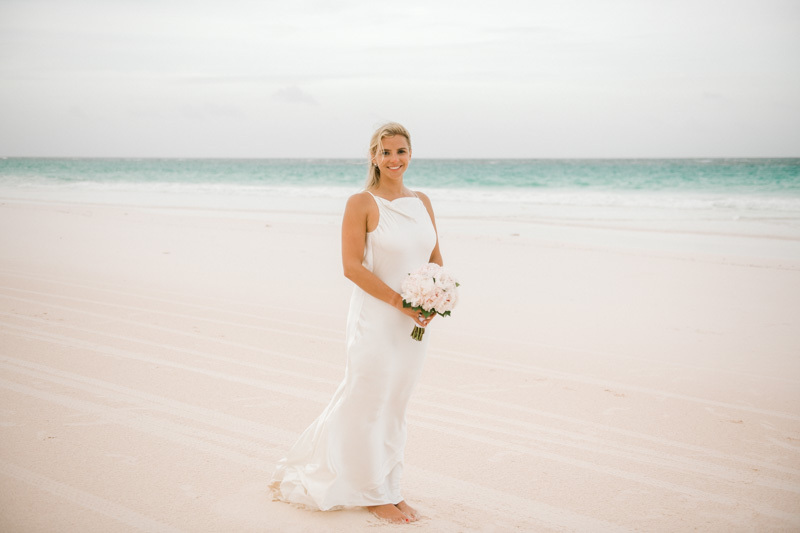 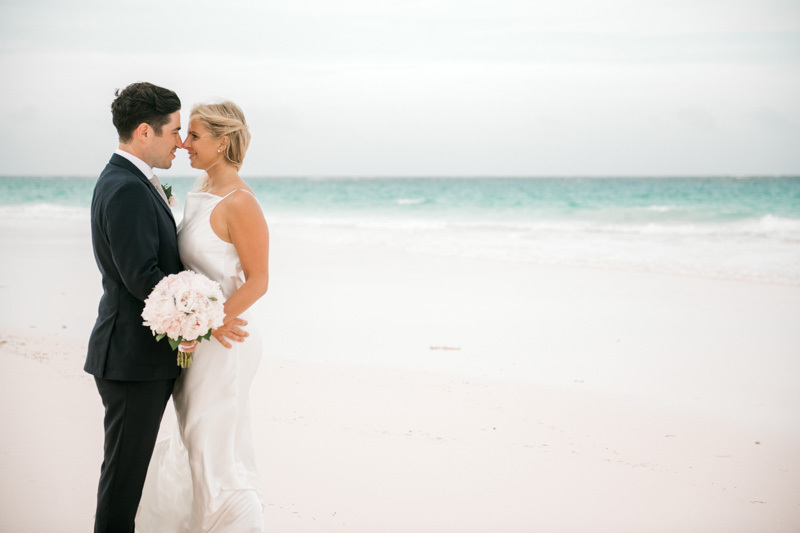 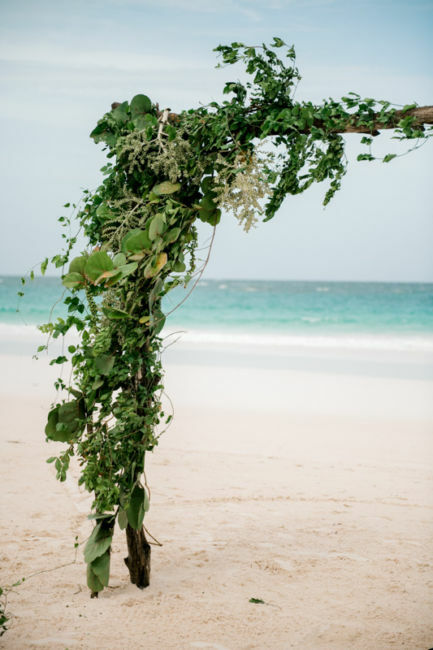 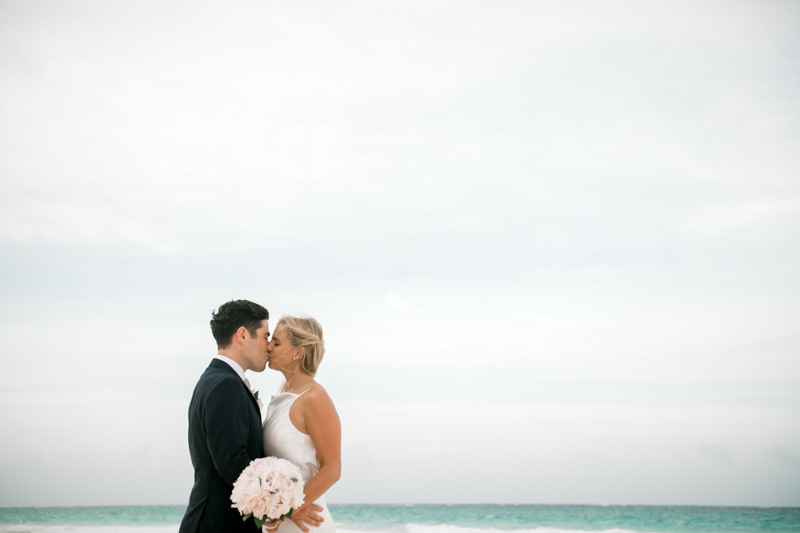 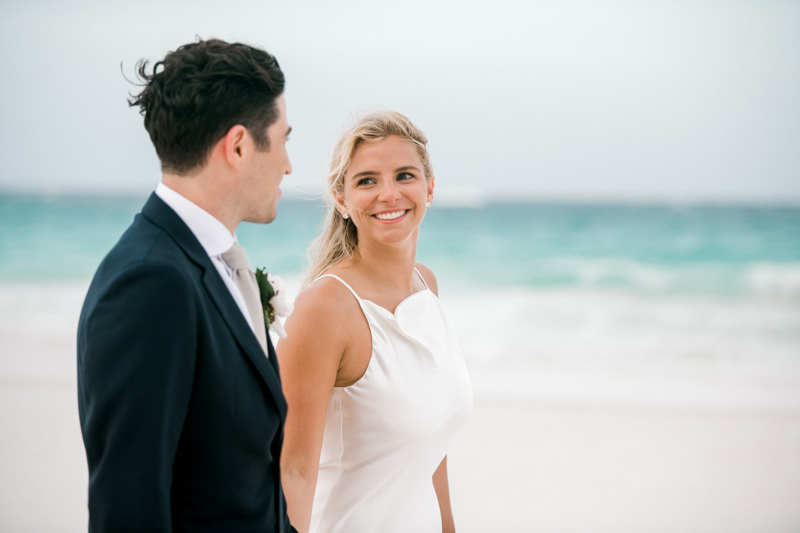 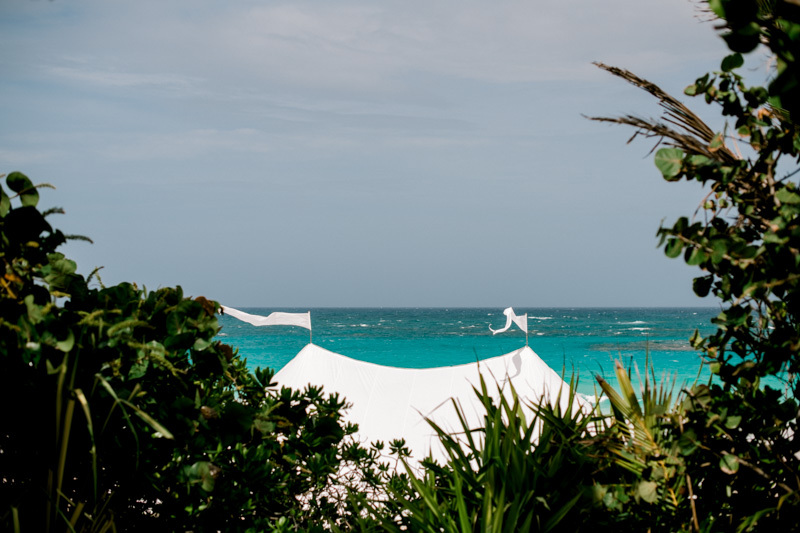 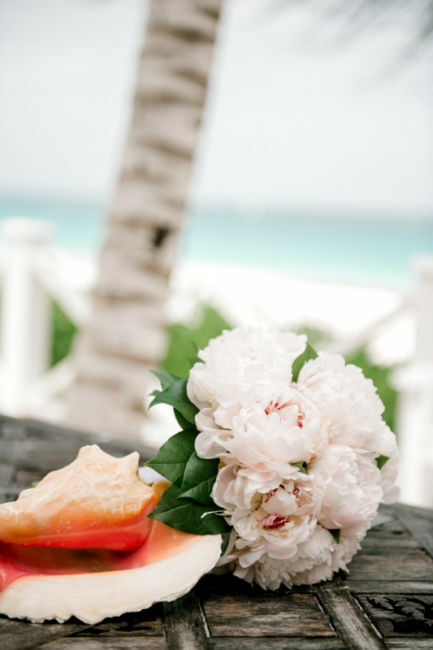 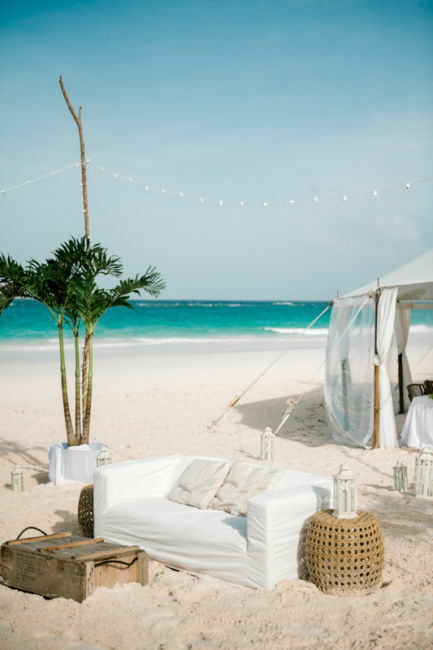 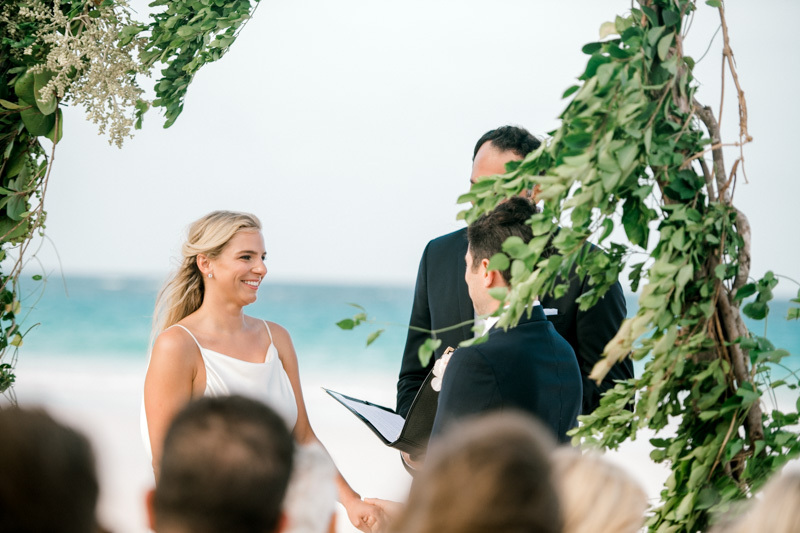 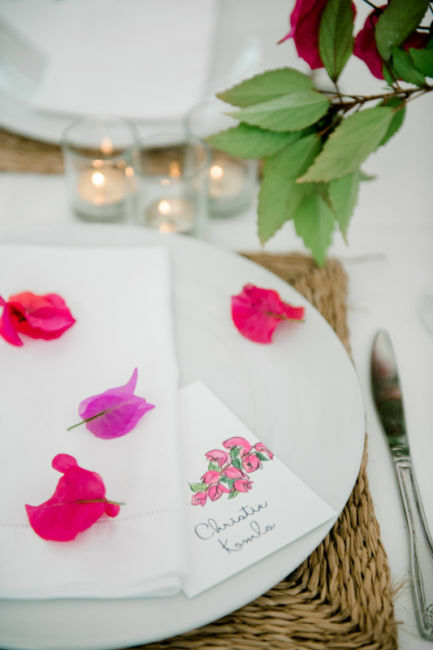 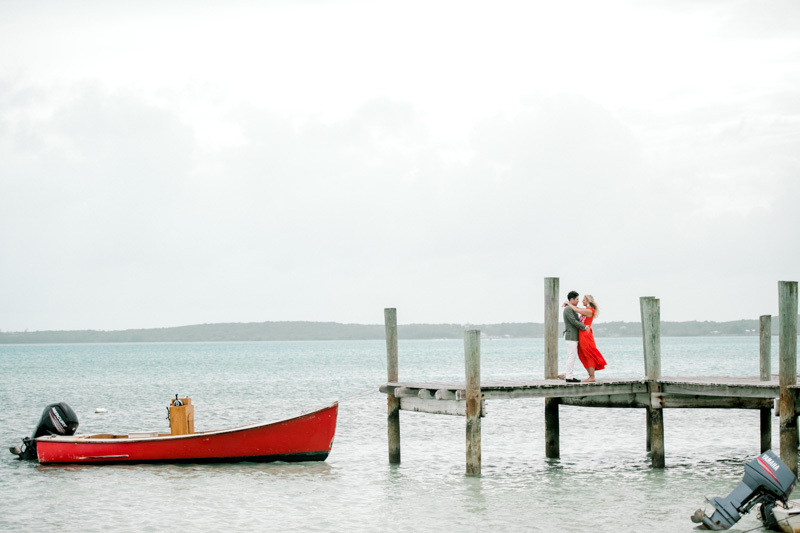 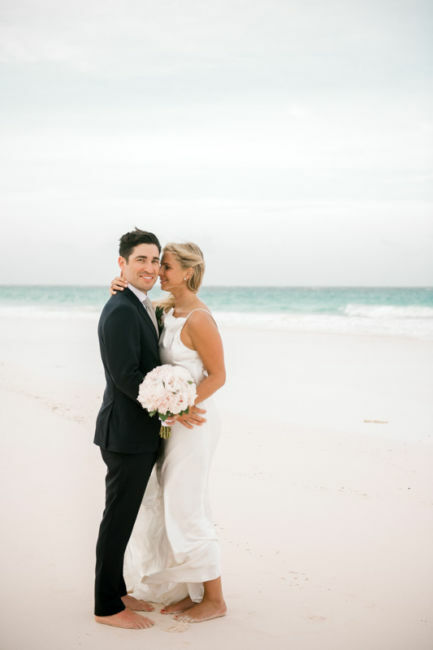 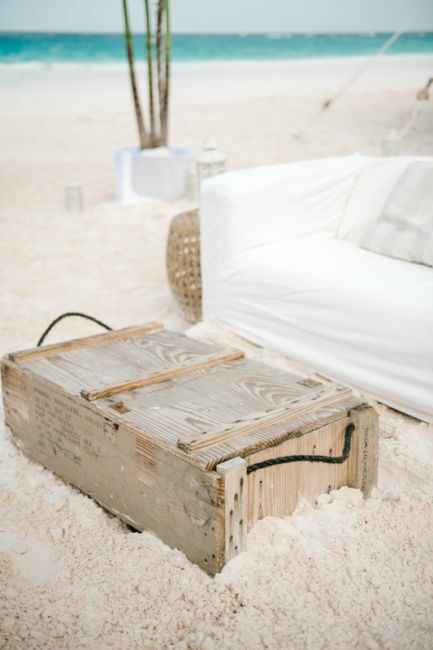 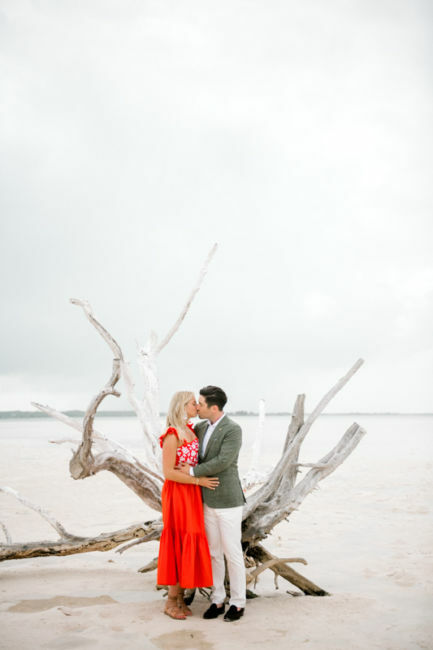 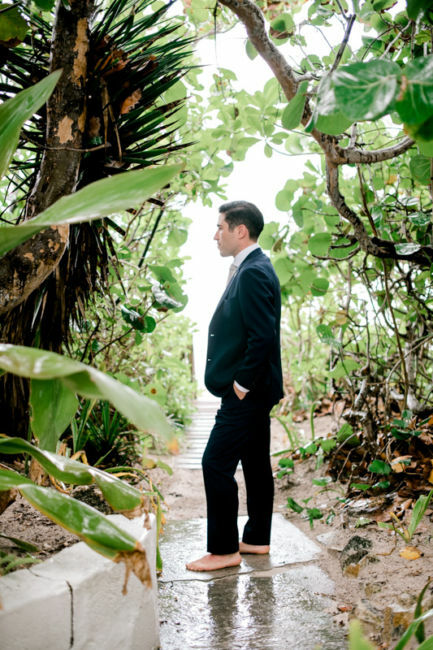 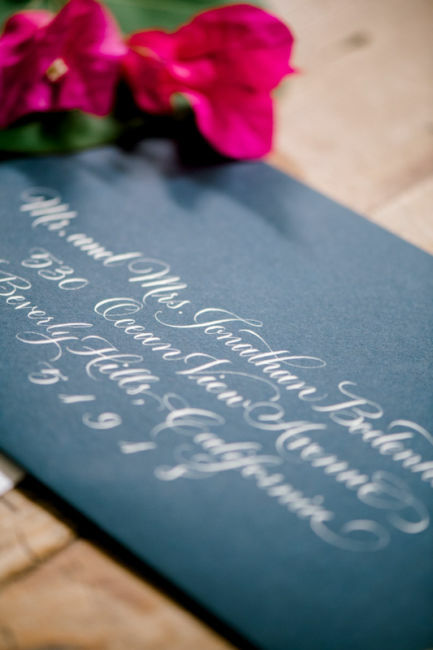 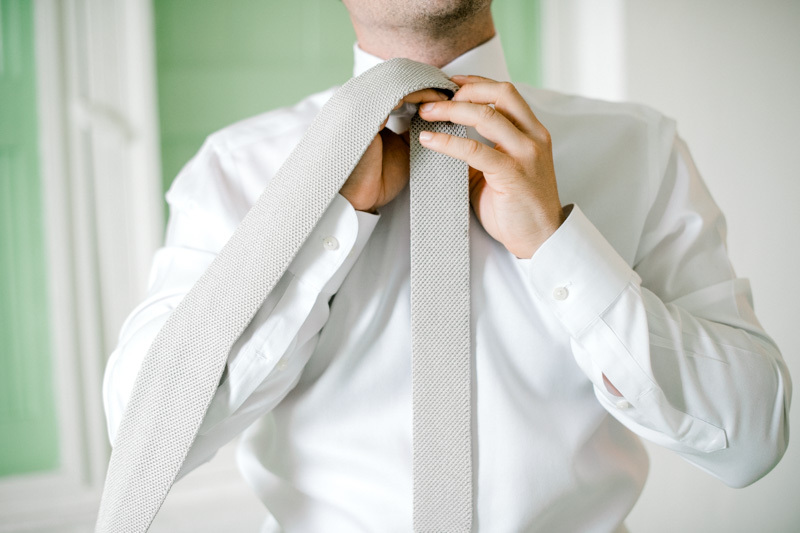 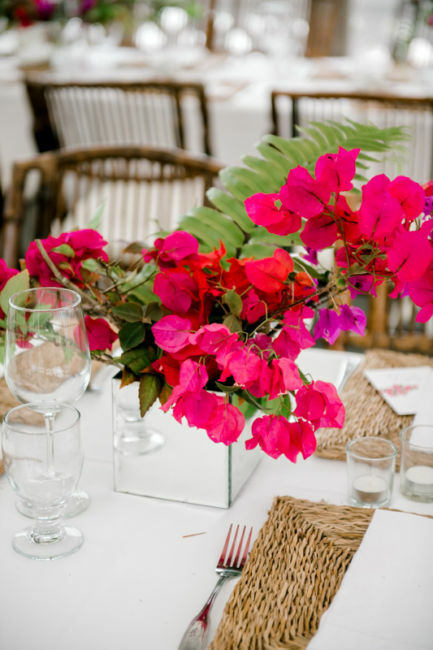 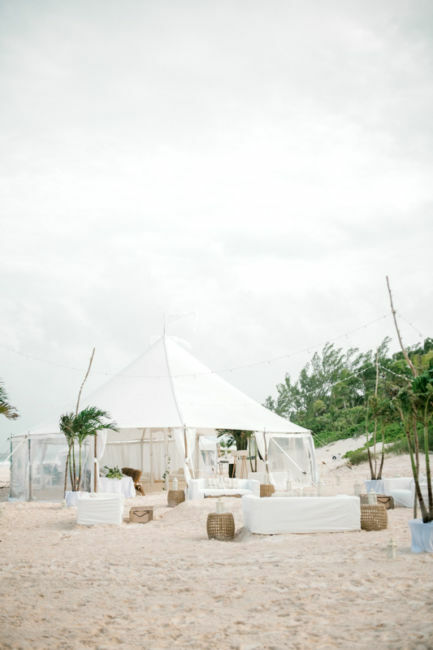 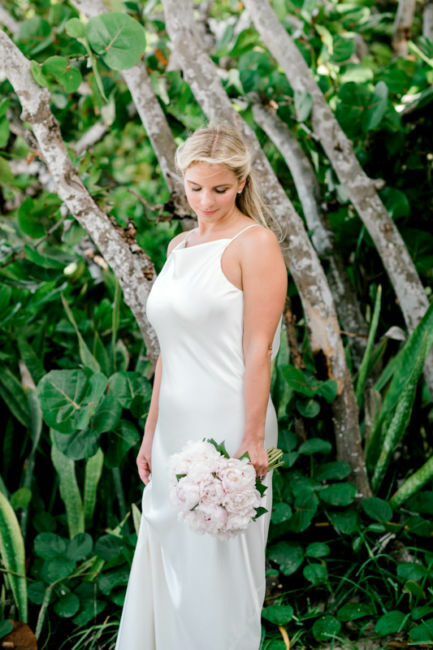 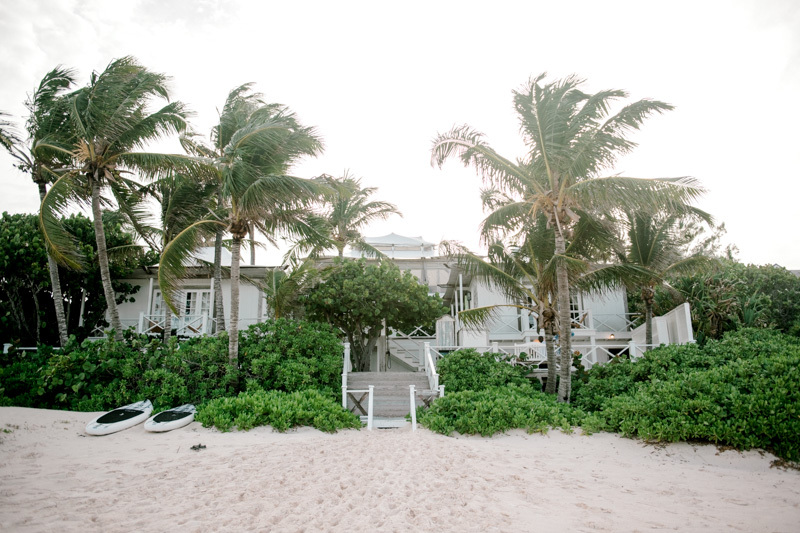 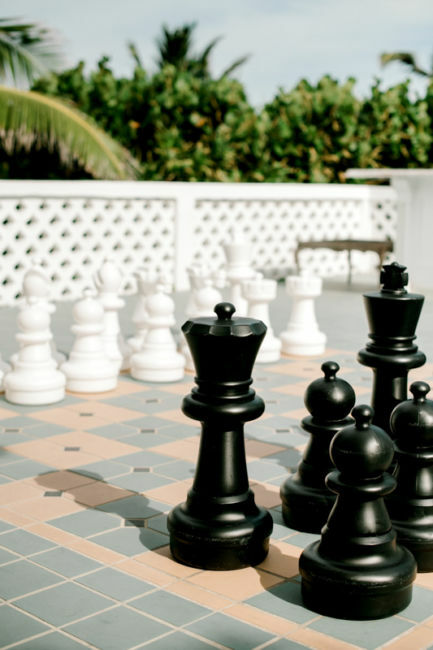 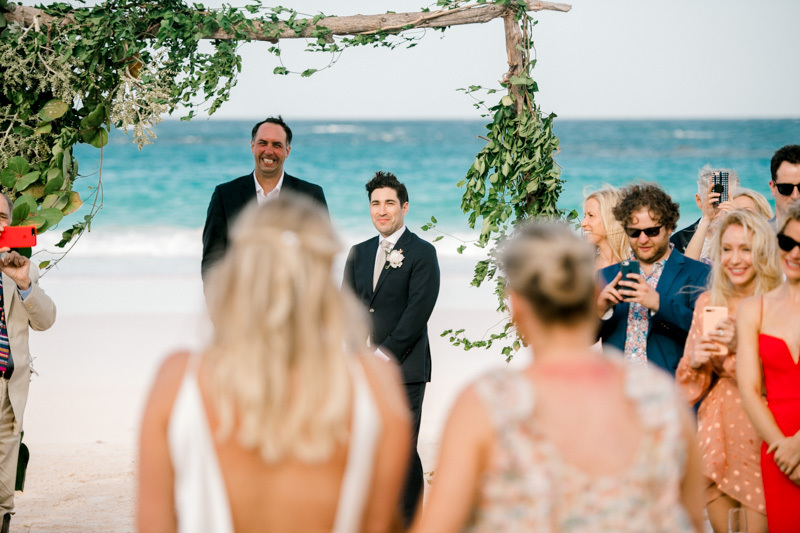 Jon and Christie had a beautiful destination wedding in the Bahamas. 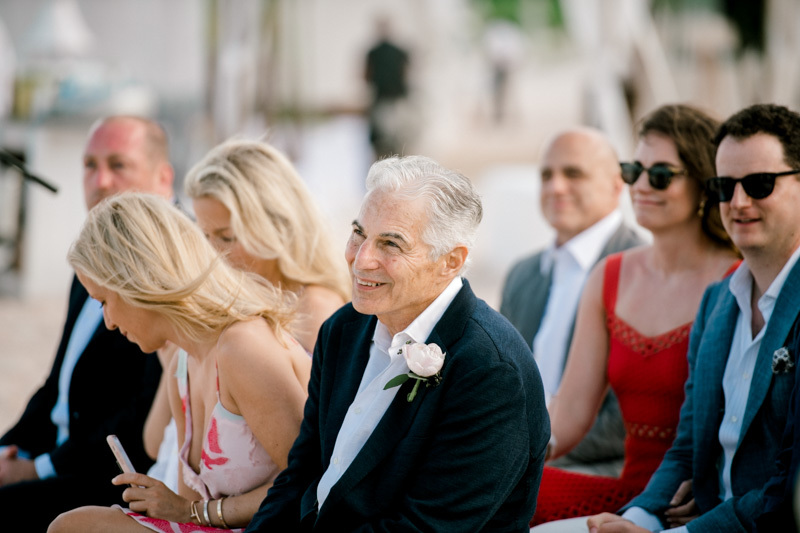 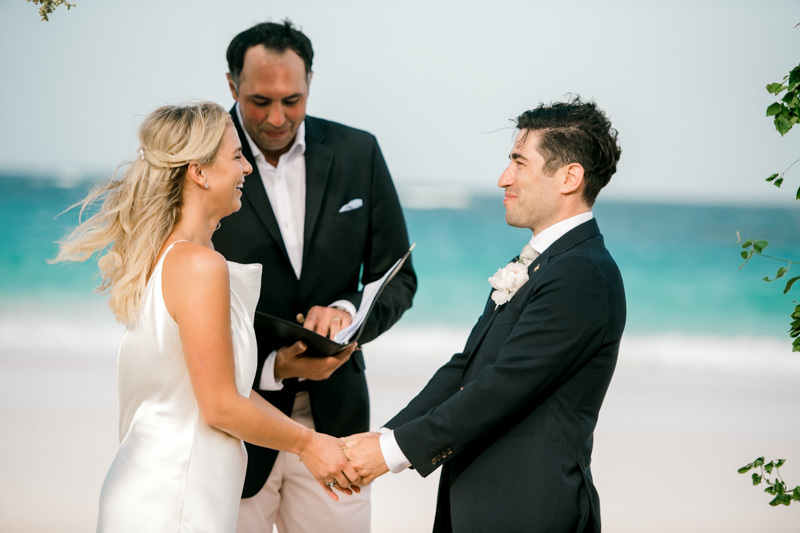 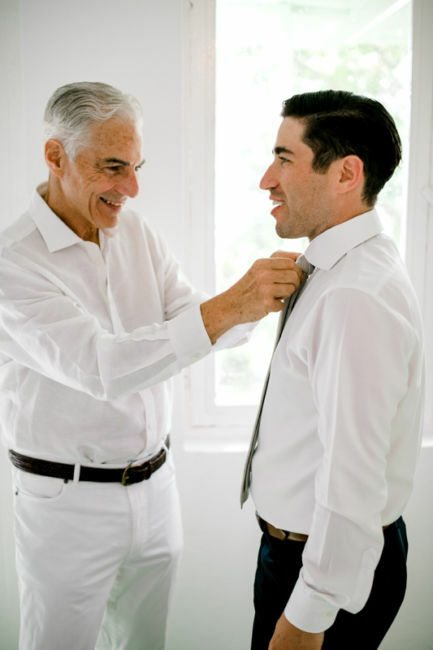 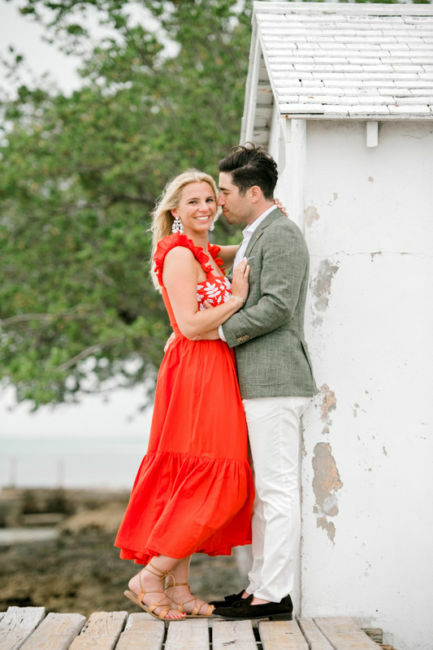 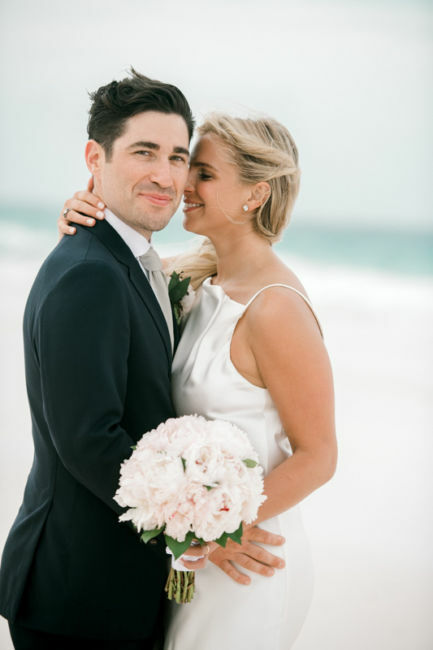 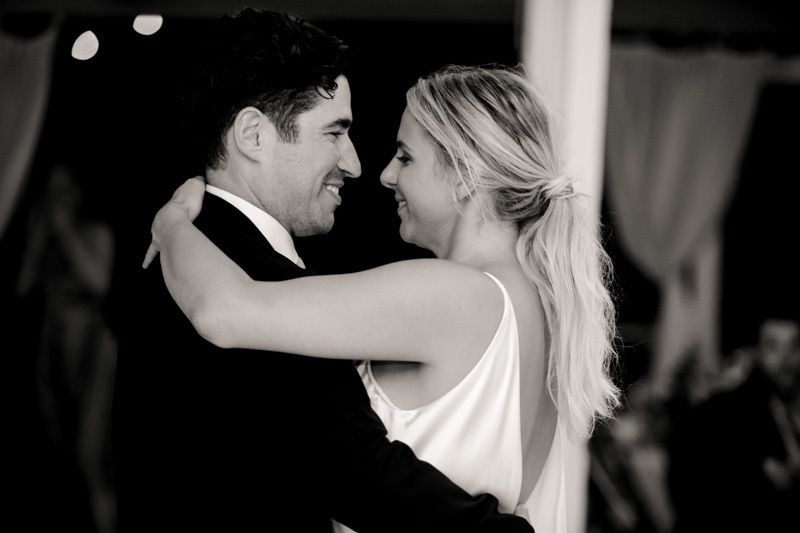 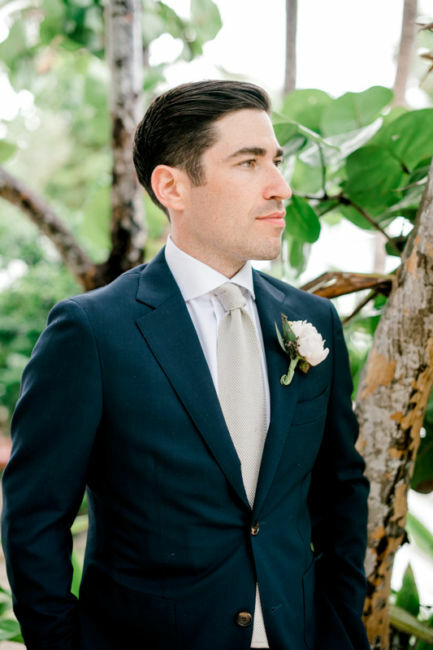 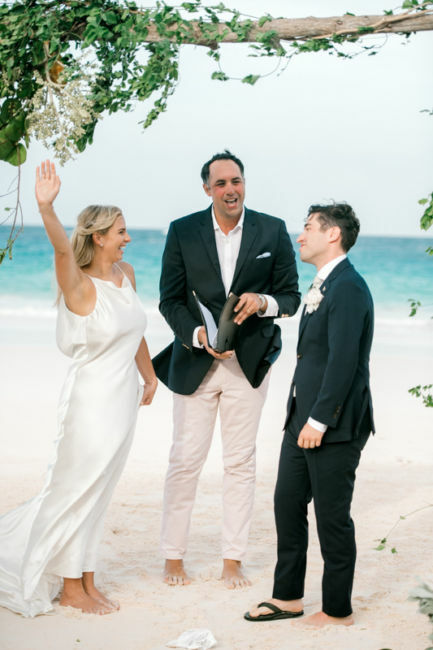 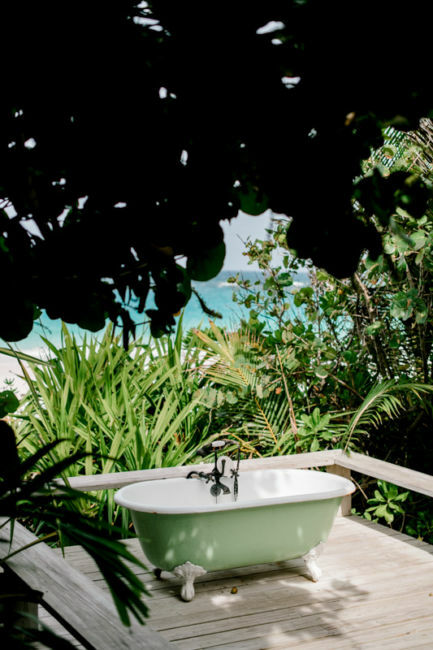 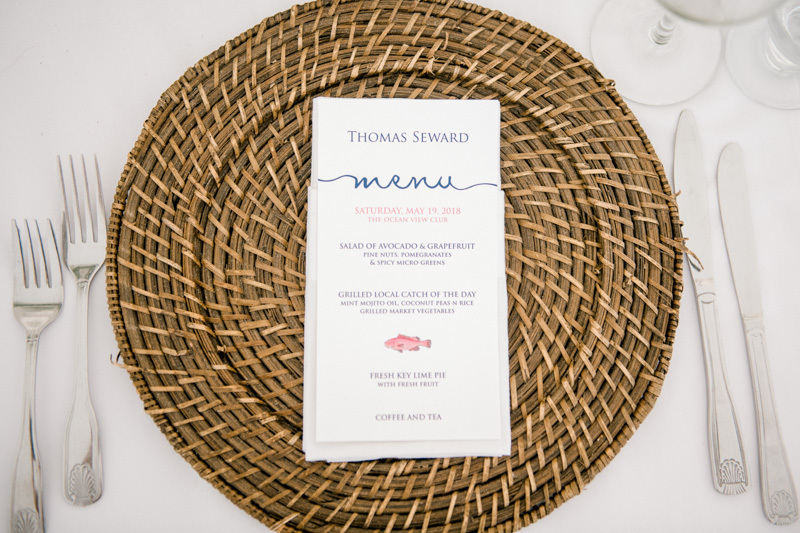 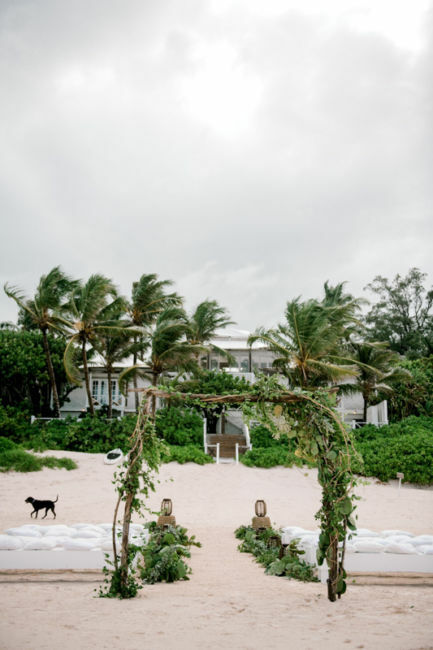 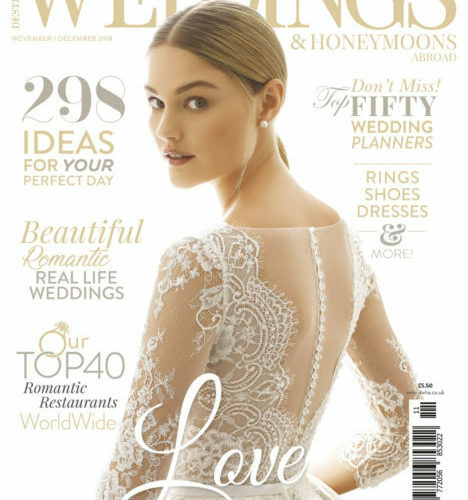 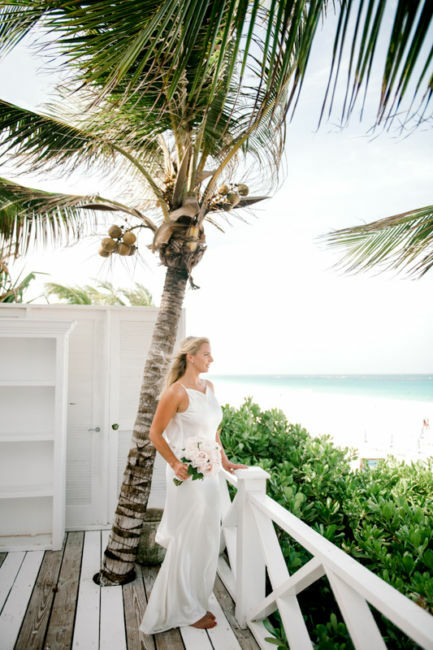 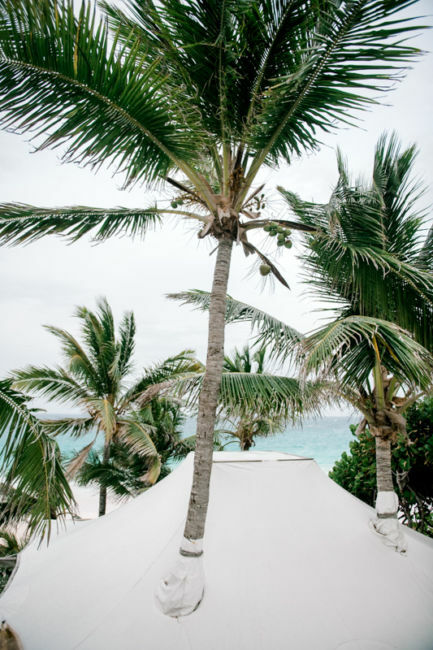 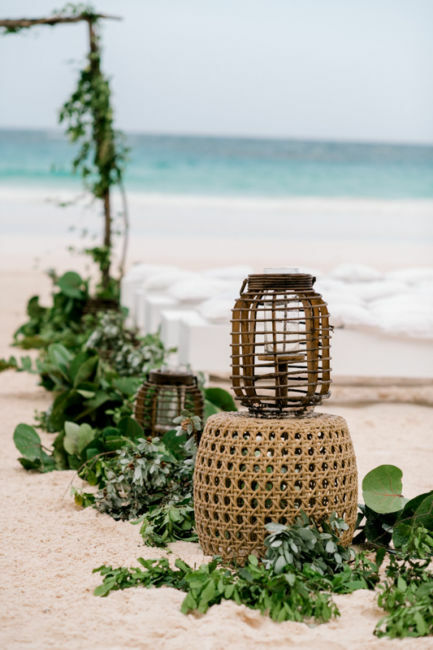 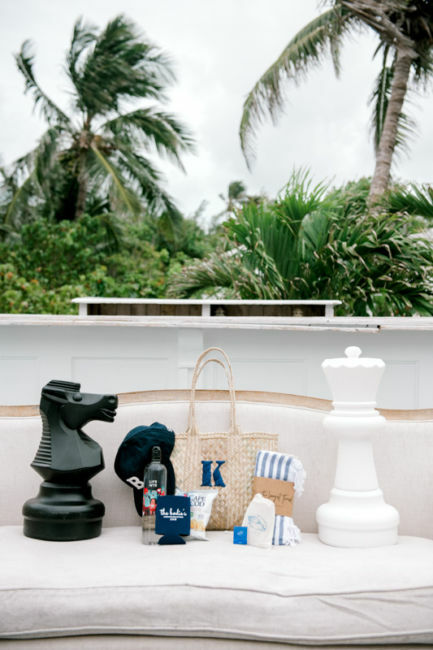 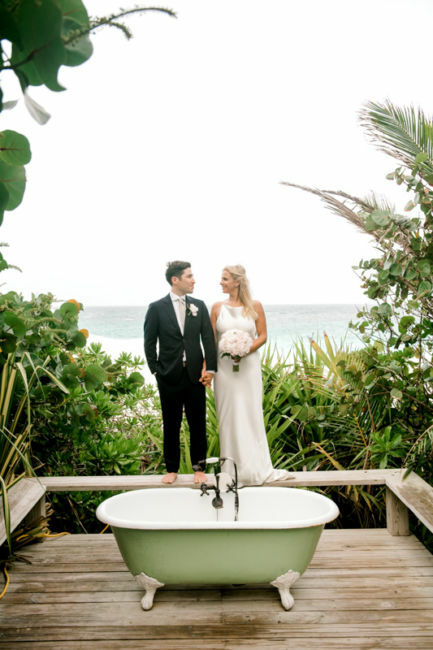 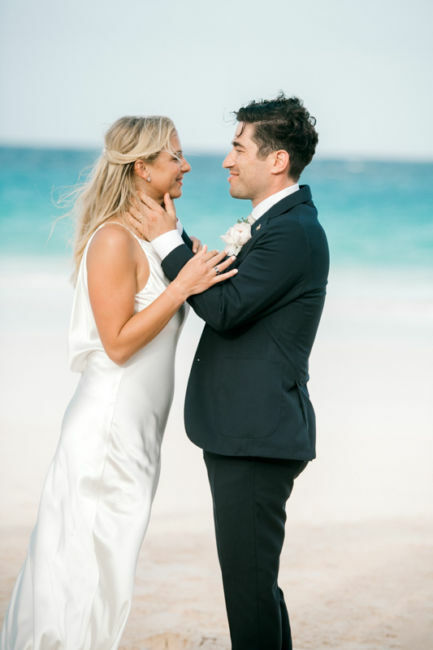 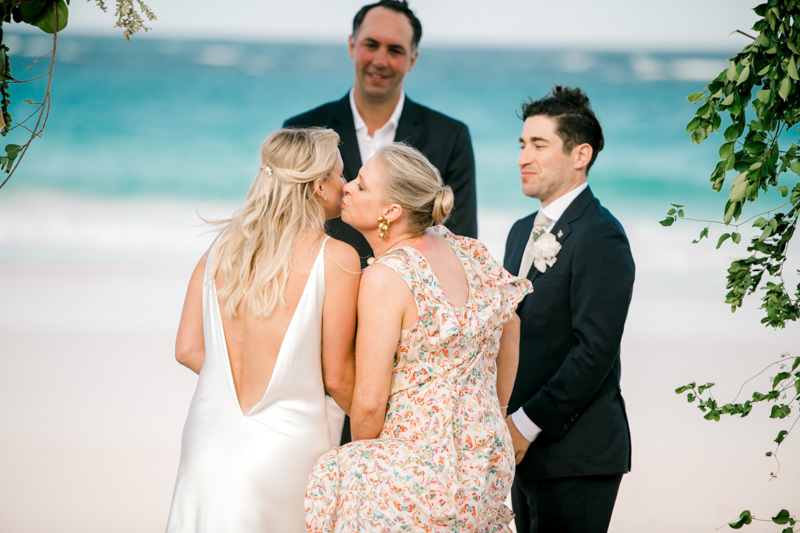 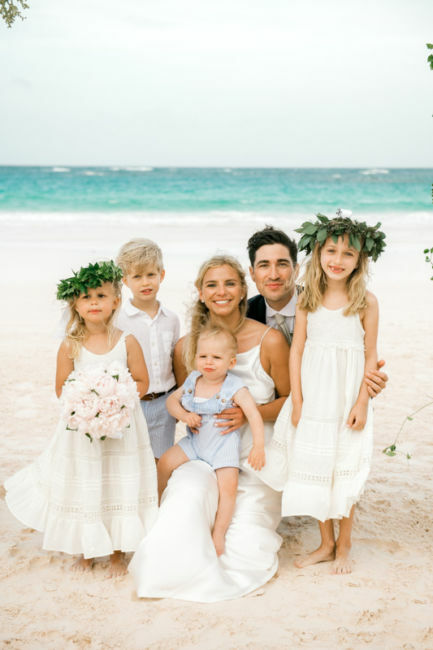 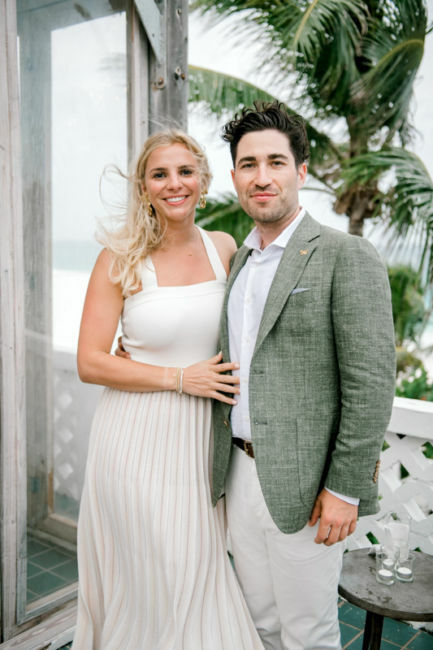 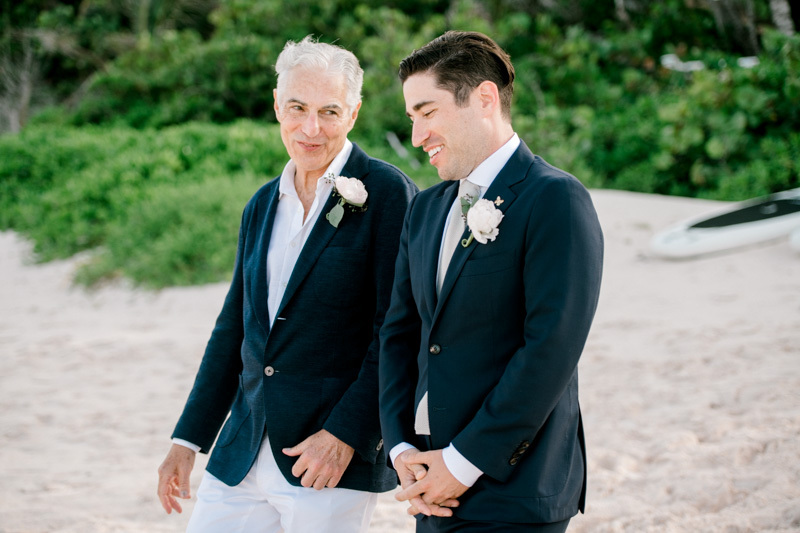 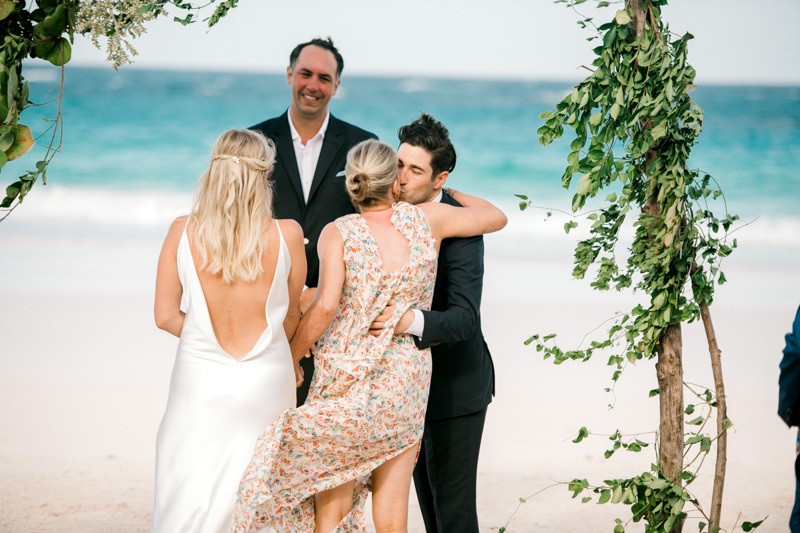 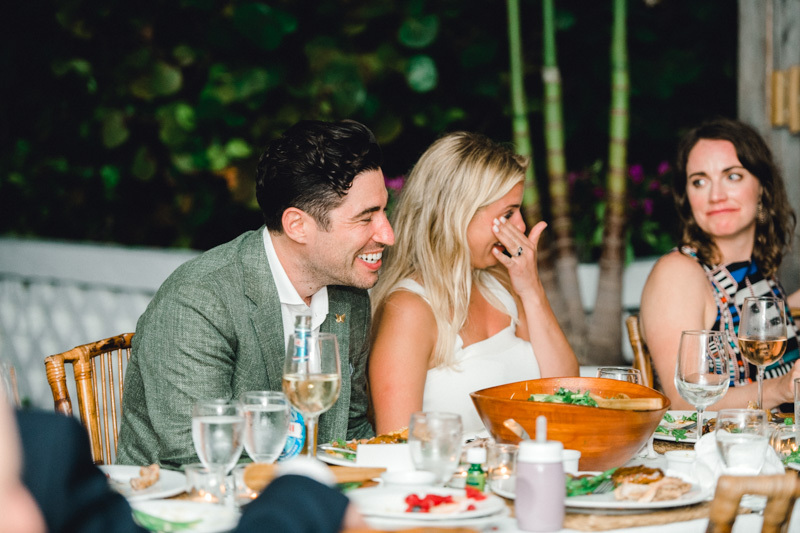 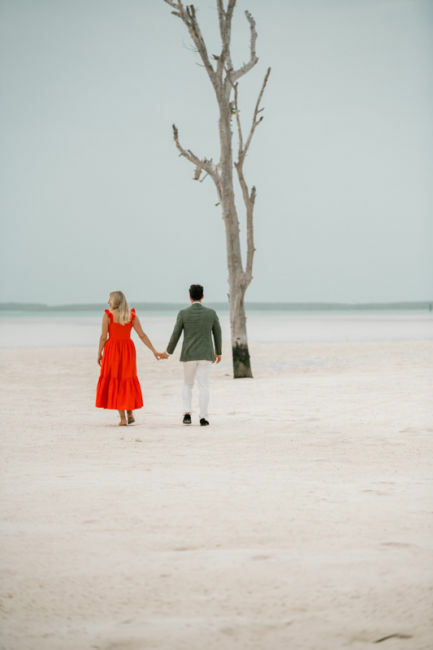 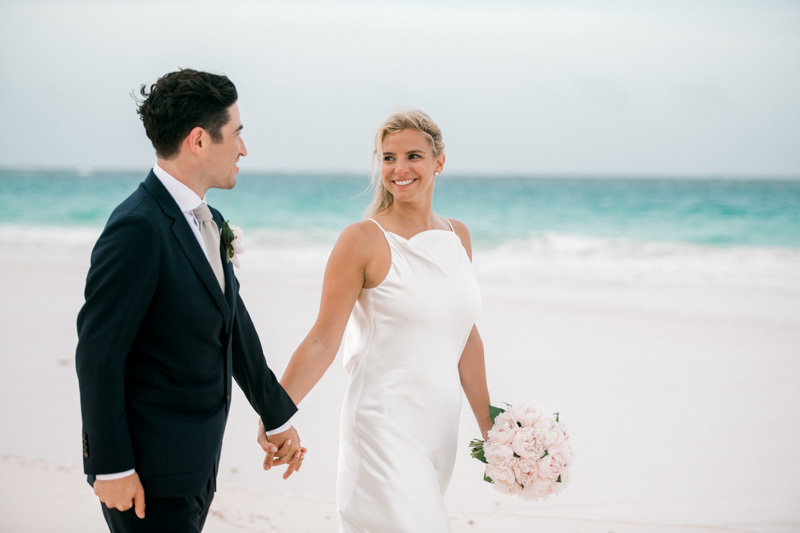 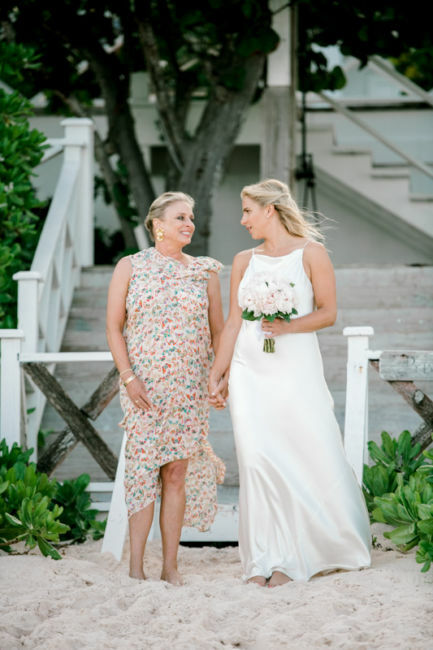 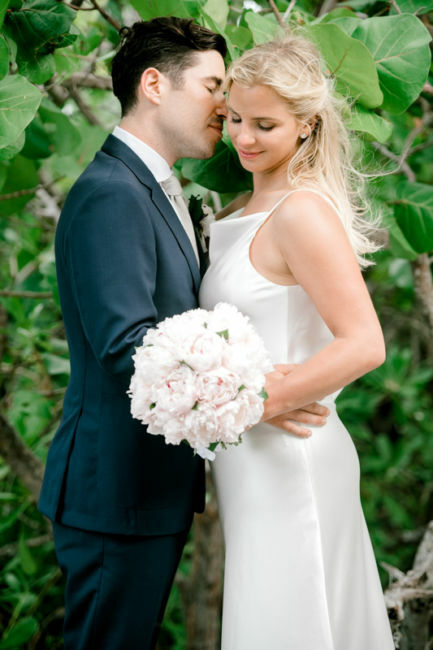 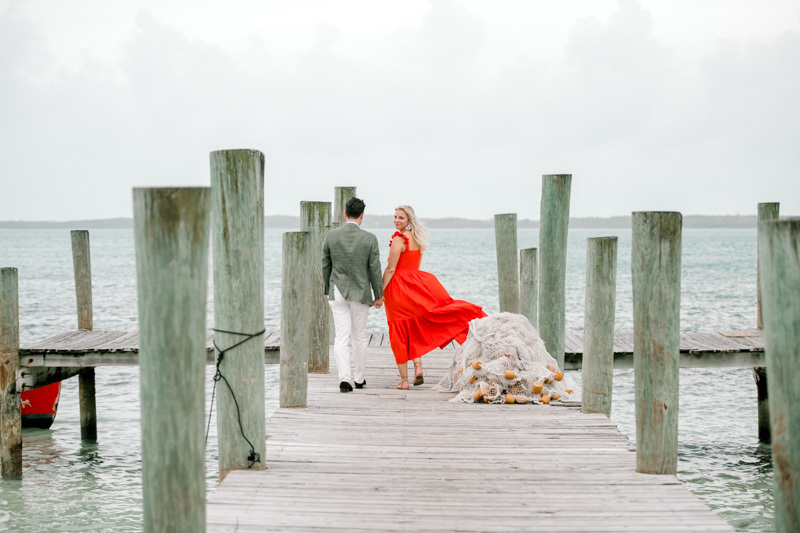 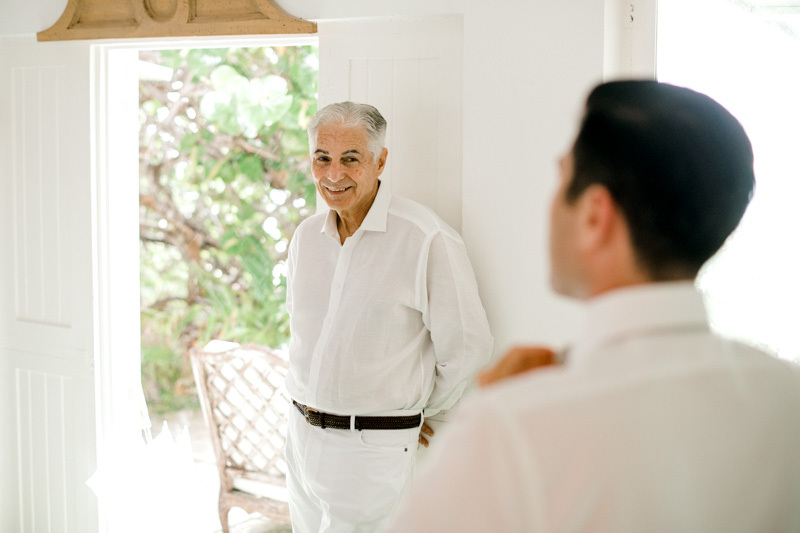 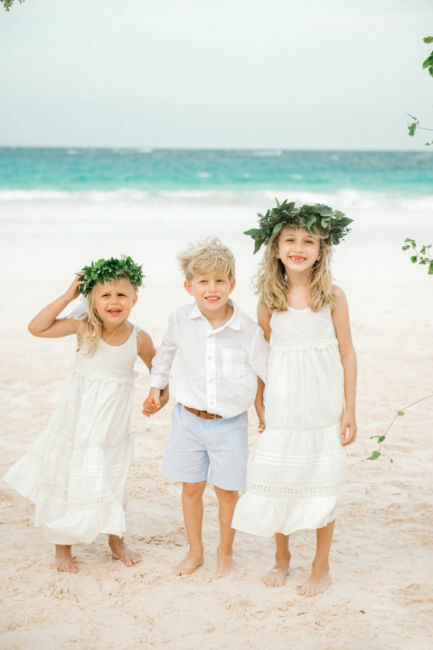 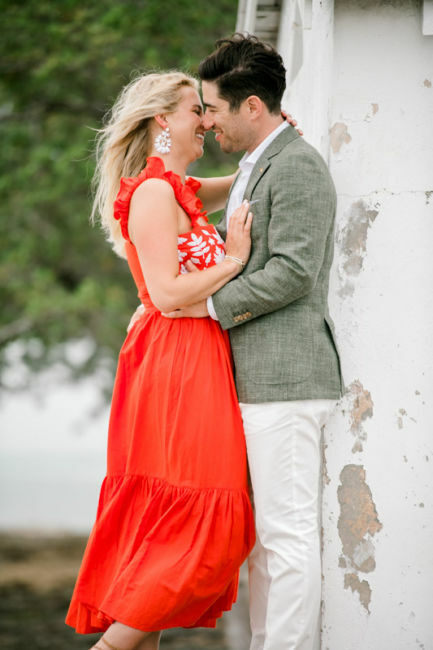 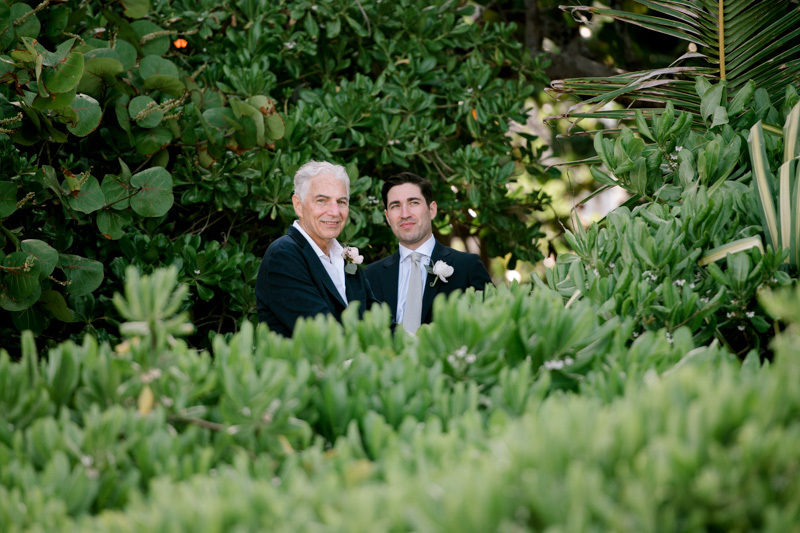 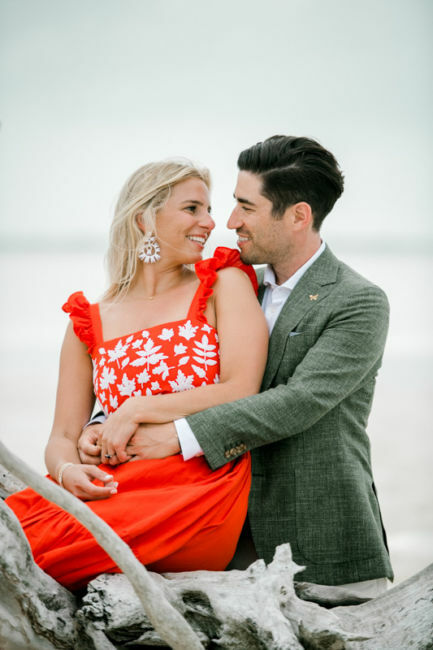 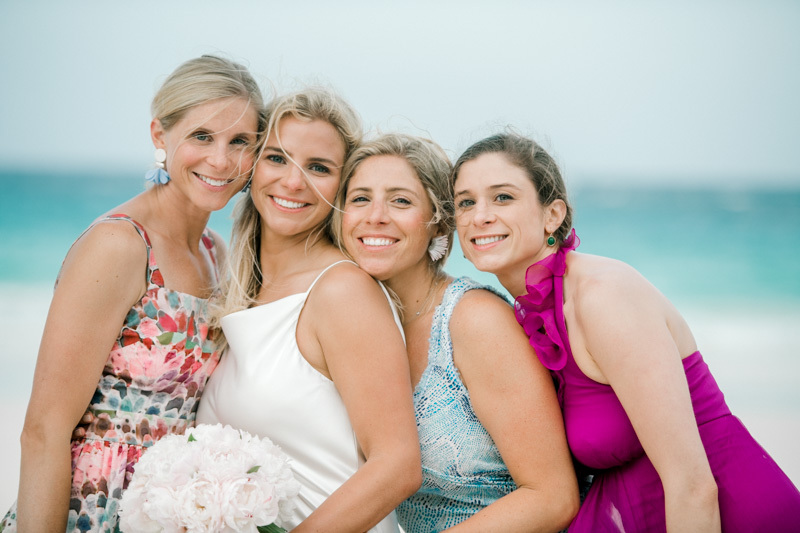 They were married on May 19, 2018 on the Harbour Island. 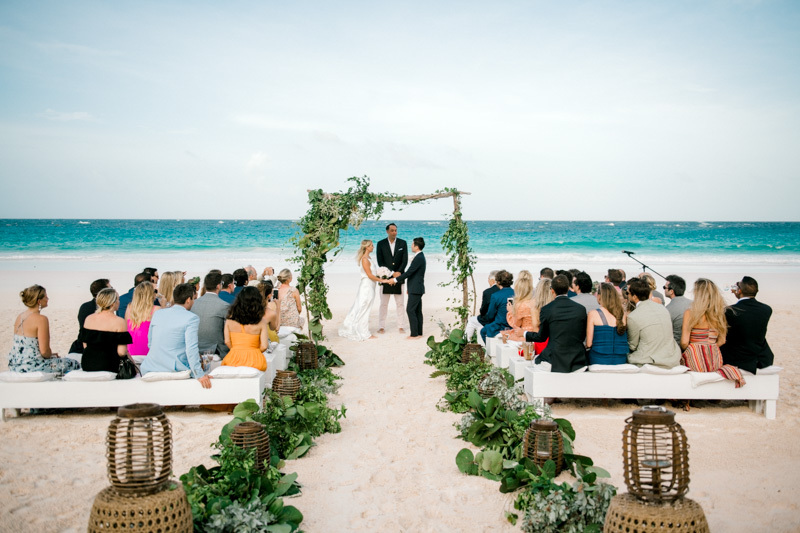 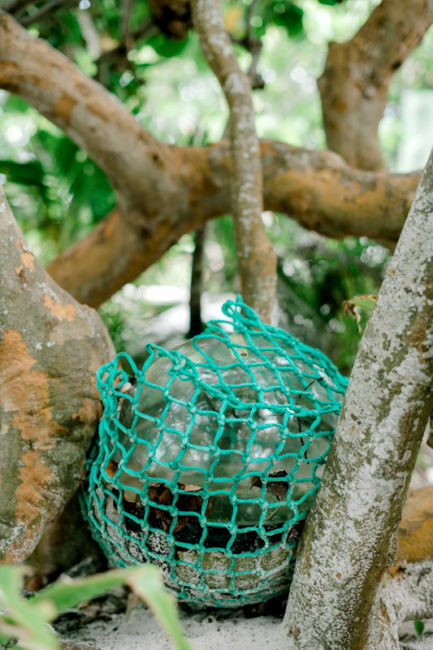 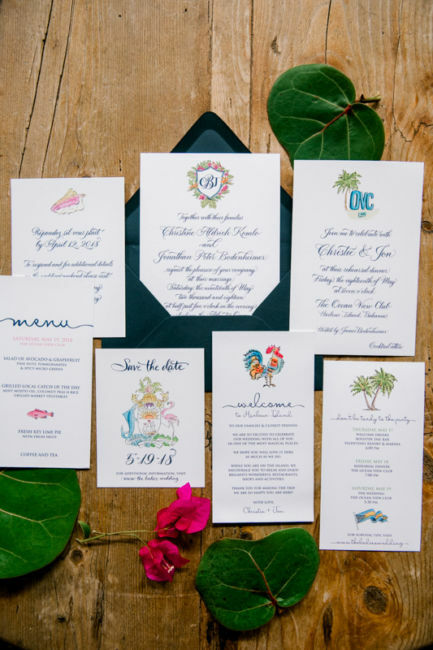 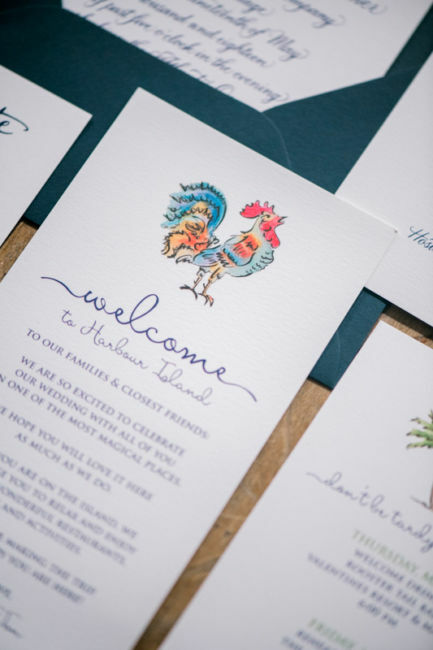 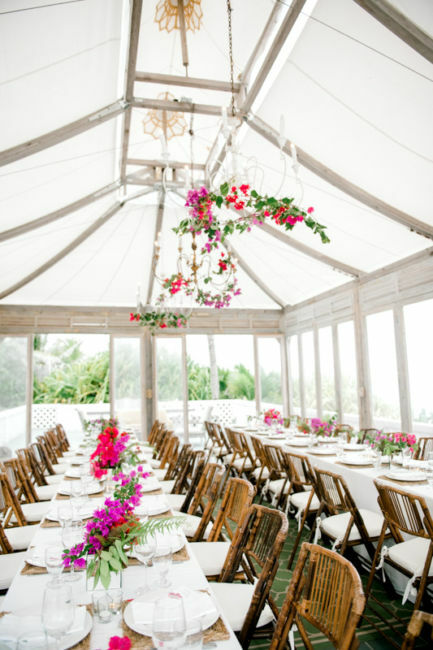 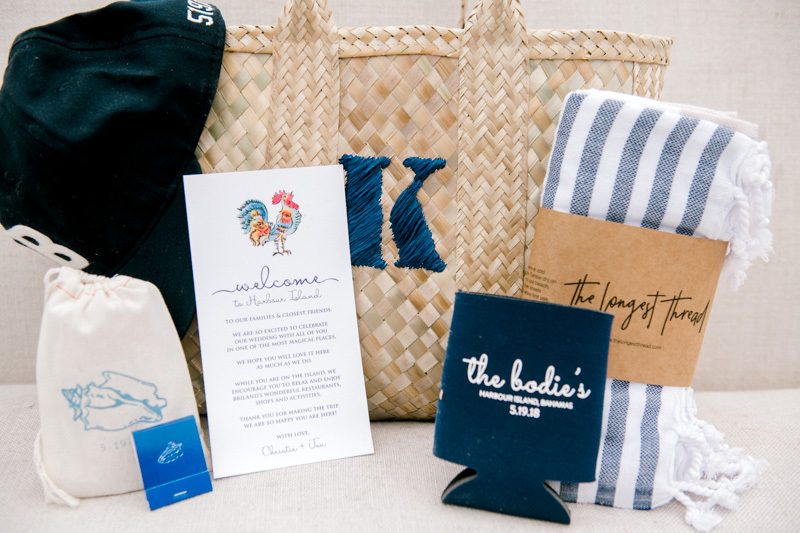 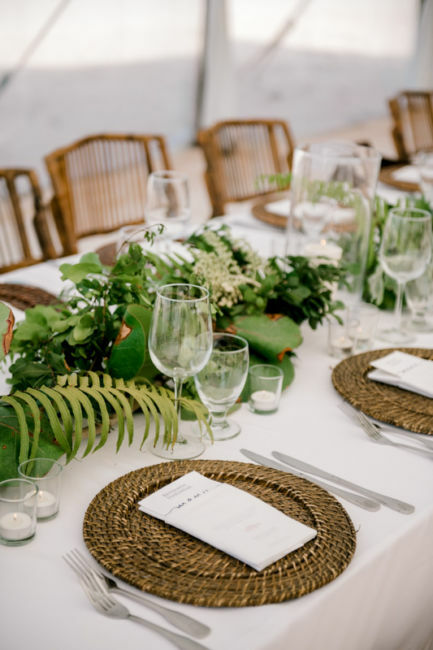 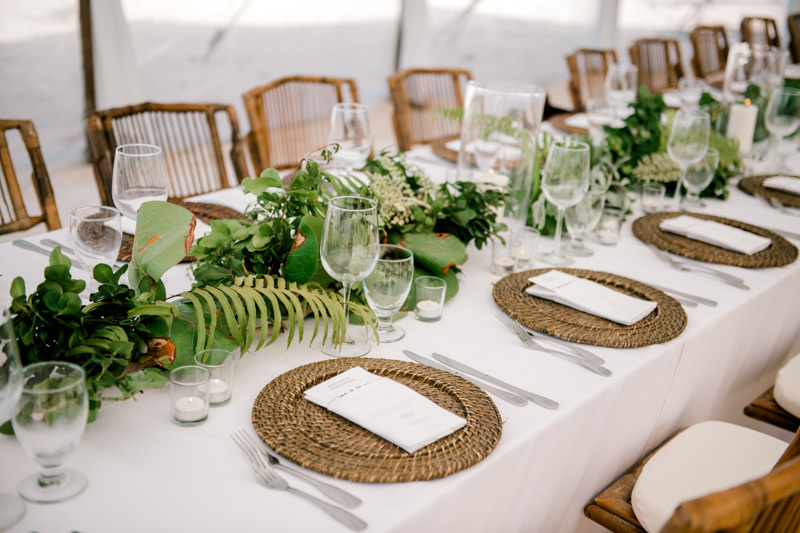 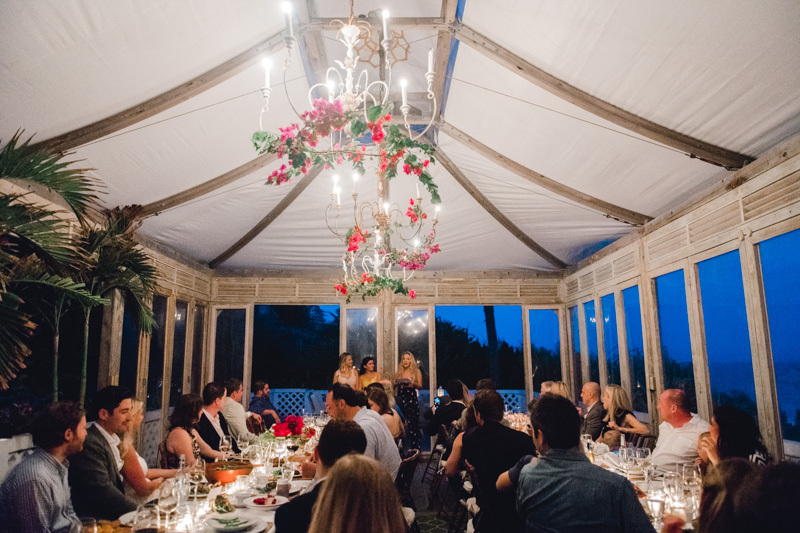 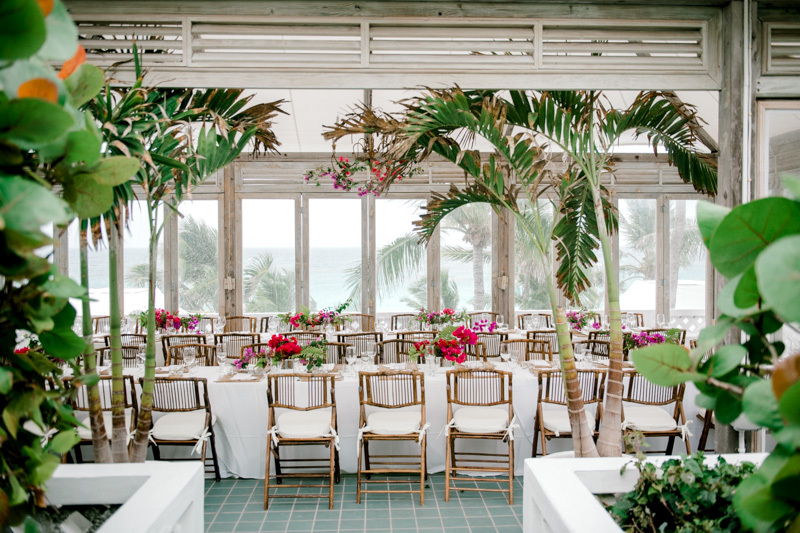 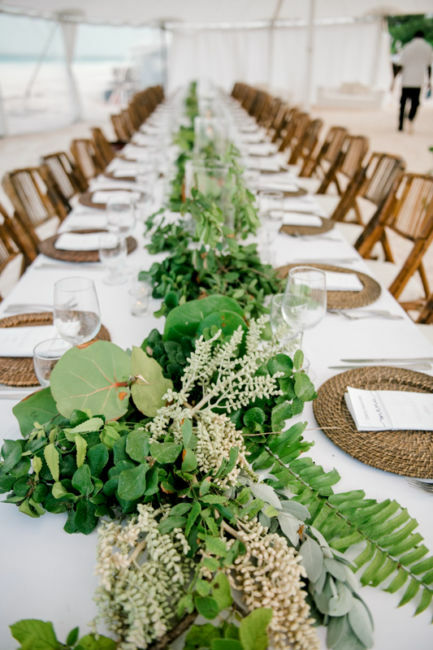 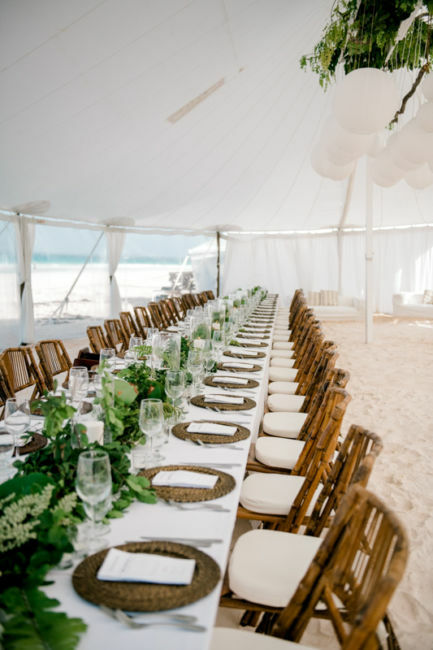 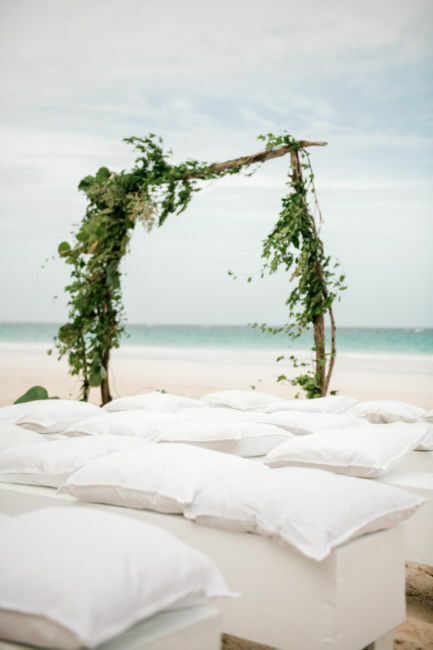 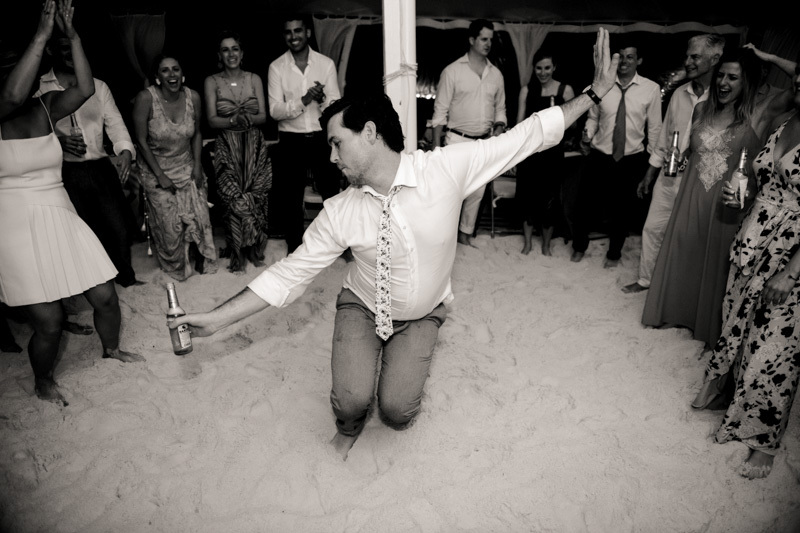 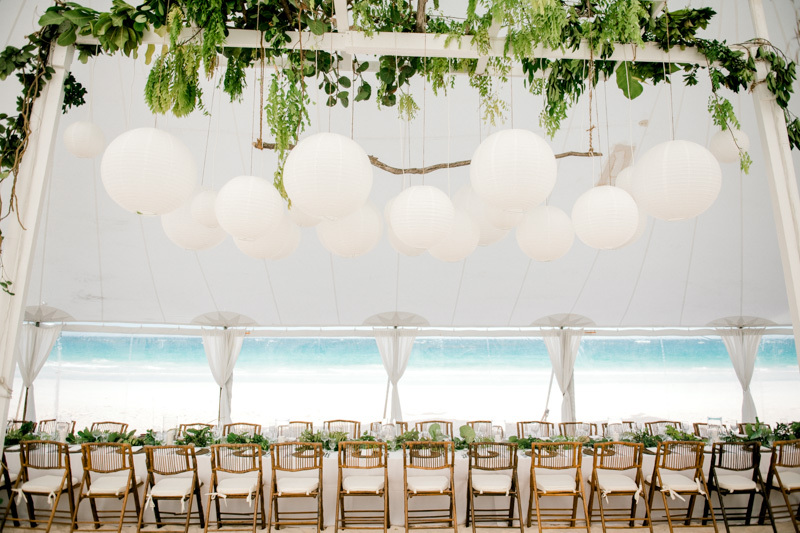 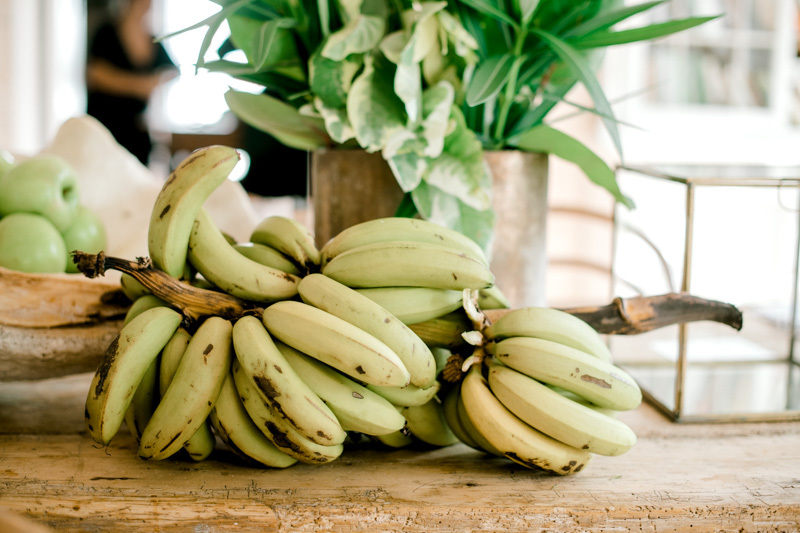 They wanted to make sure their friends and family enjoyed a piece of paradise with them on their special day. 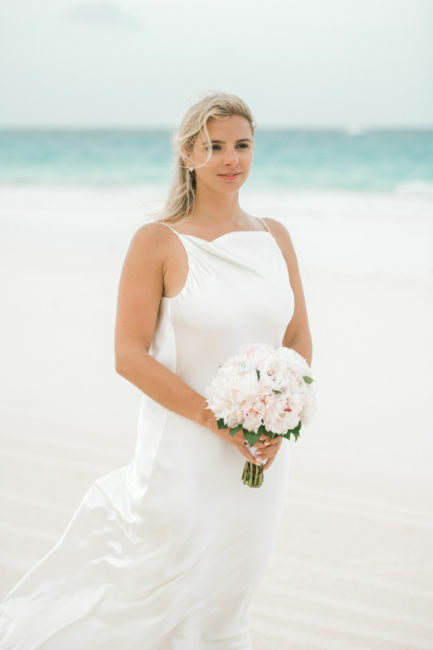 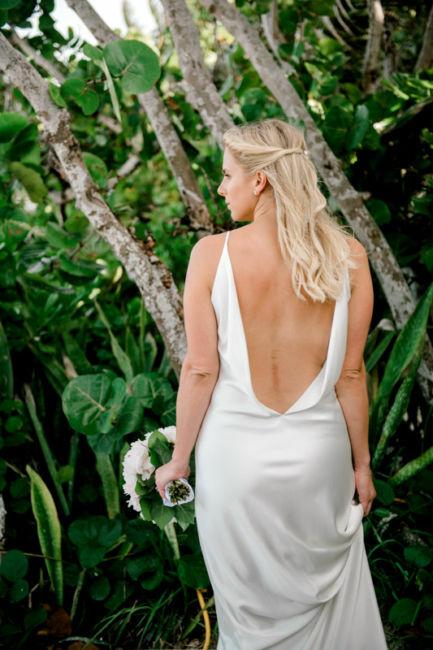 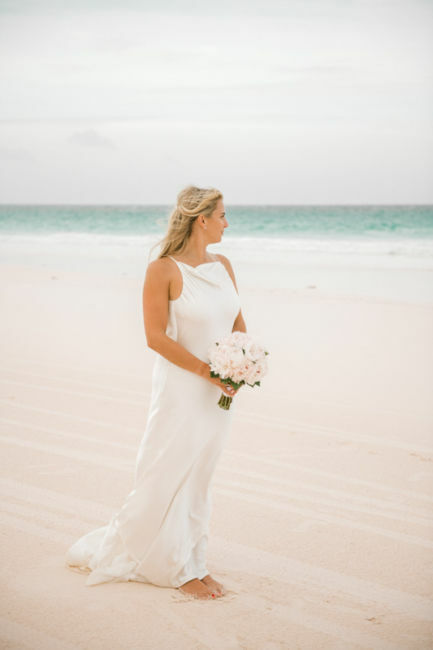 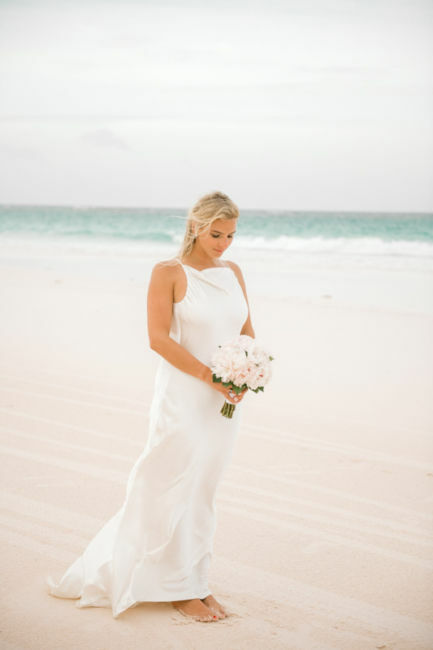 Christie looking gorgeous in her open back dress as she walked down the isle on the beach. 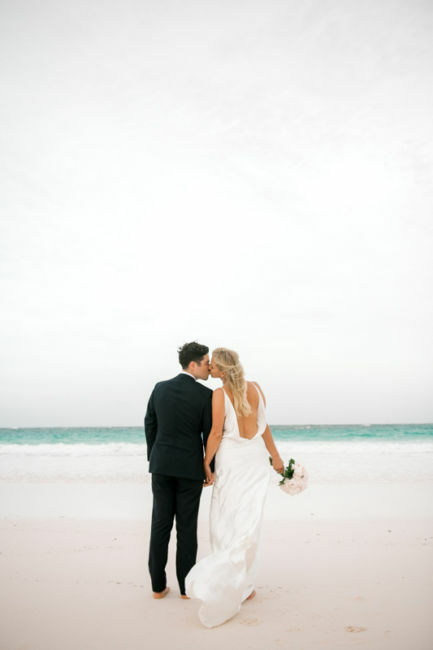 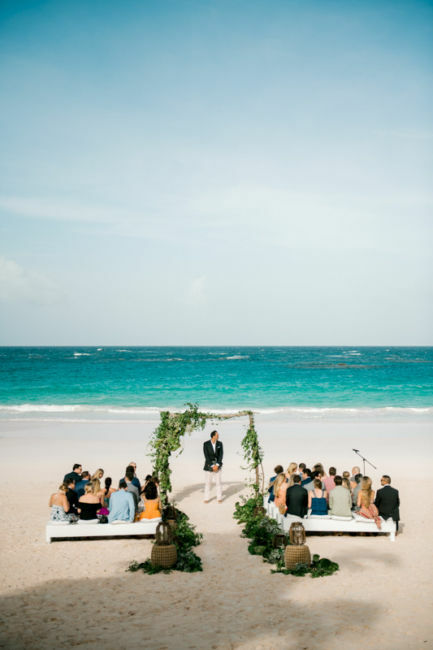 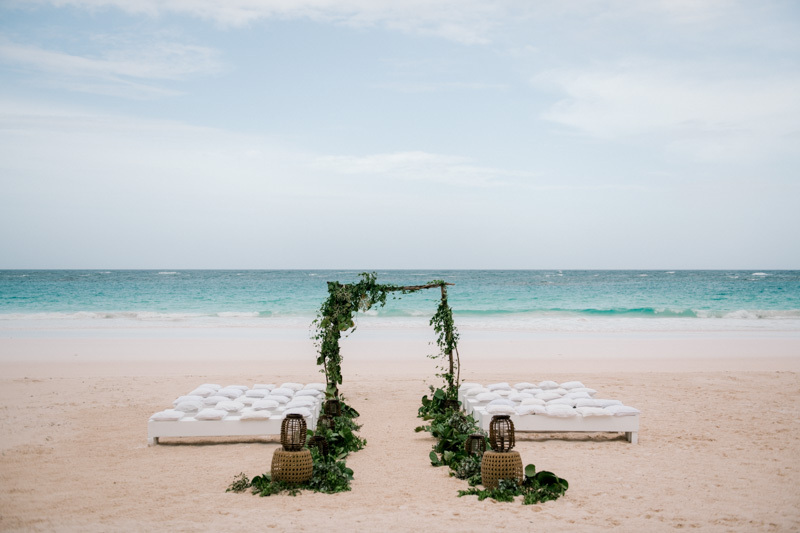 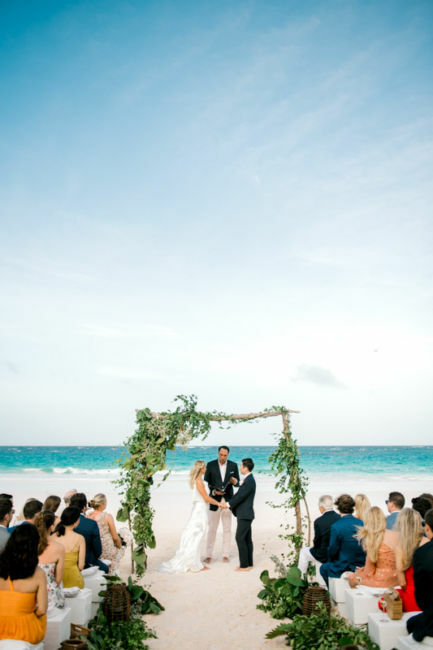 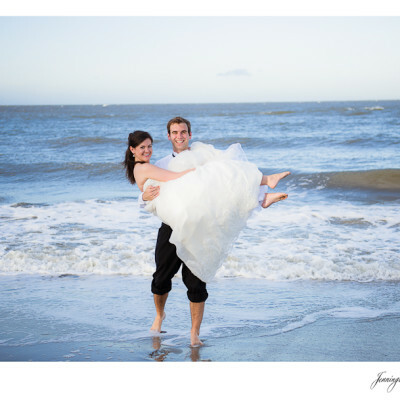 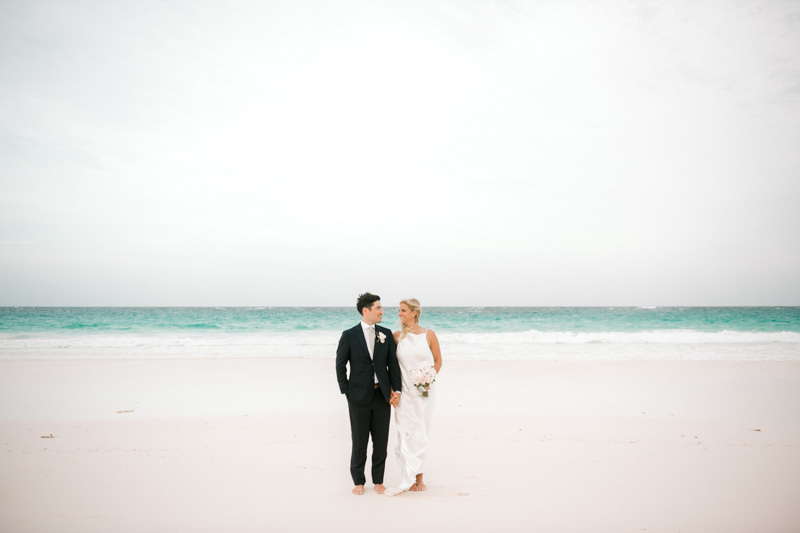 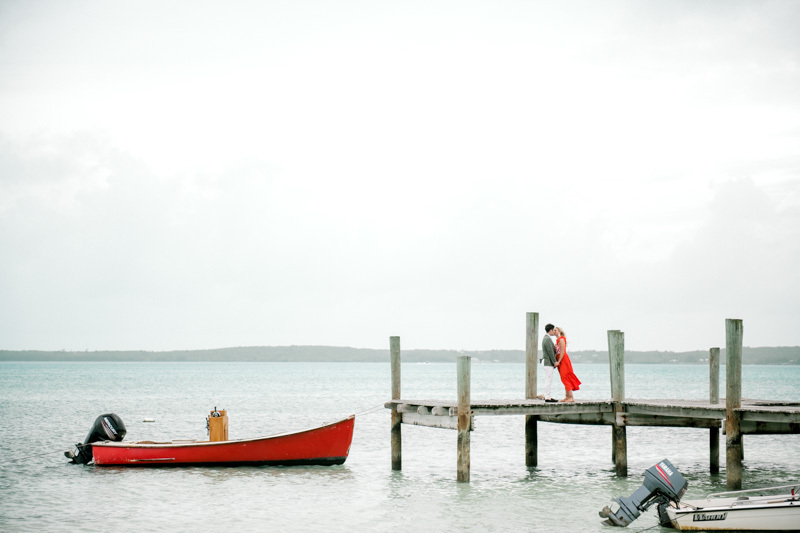 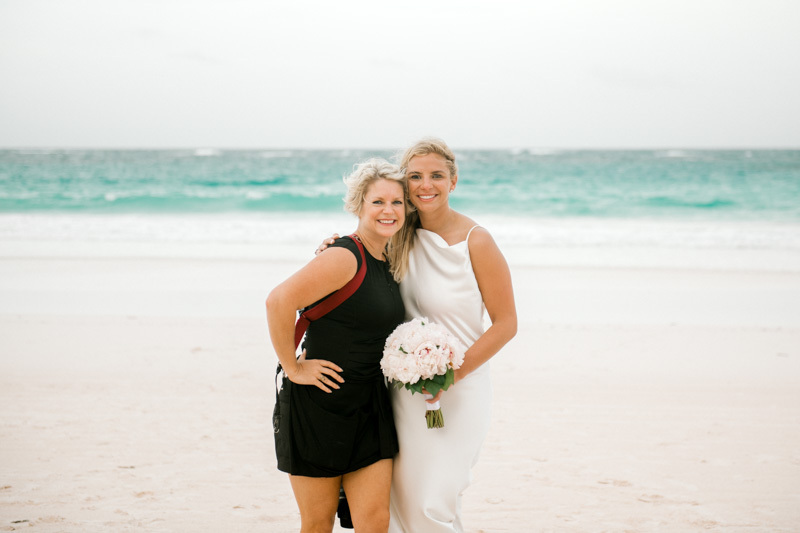 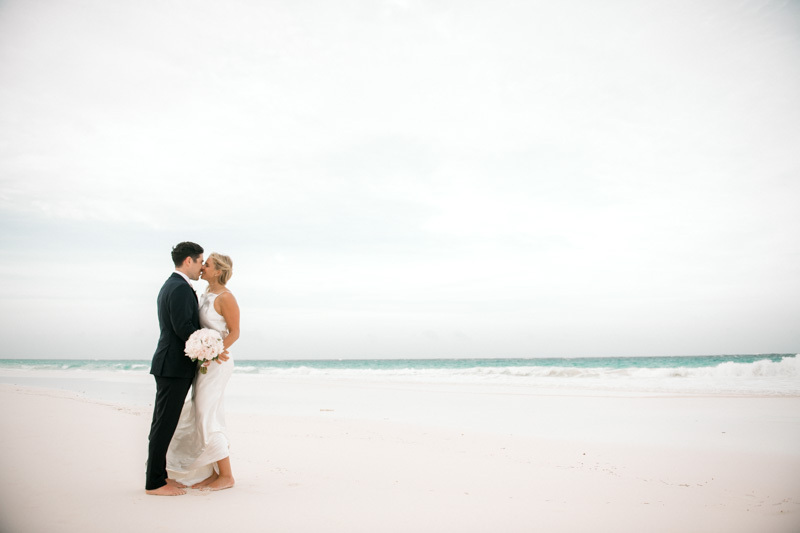 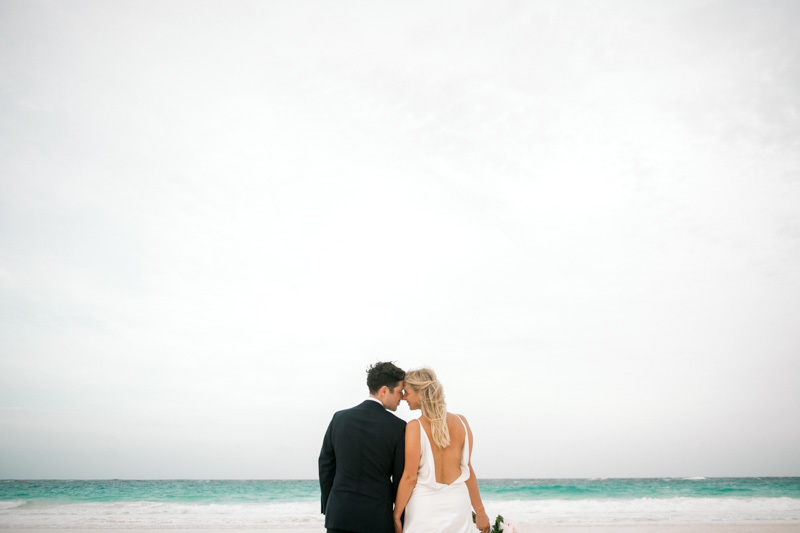 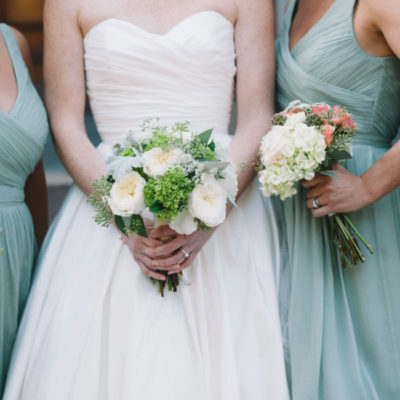 The turquoise water and white sand were the perfect backdrop as they exchanged their “I Dos”. 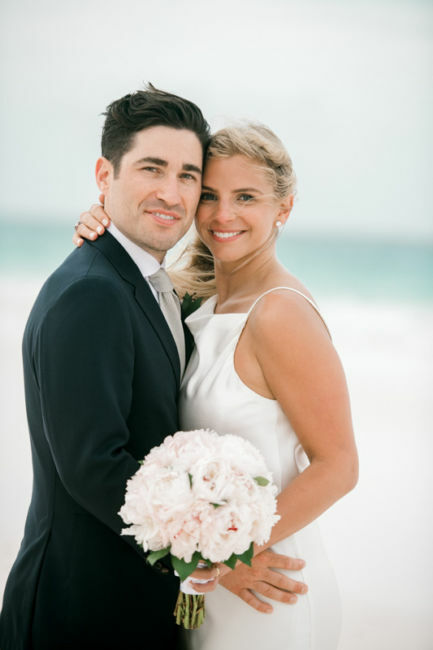 Congratulations Jon and Christie!